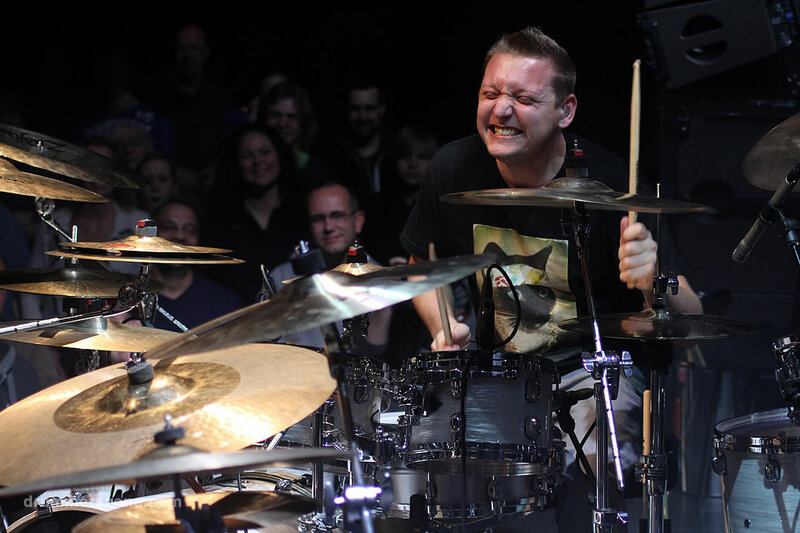 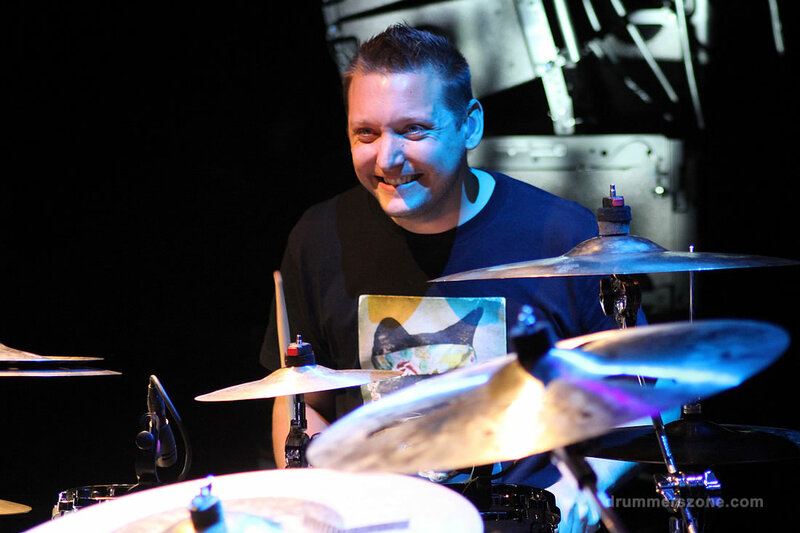 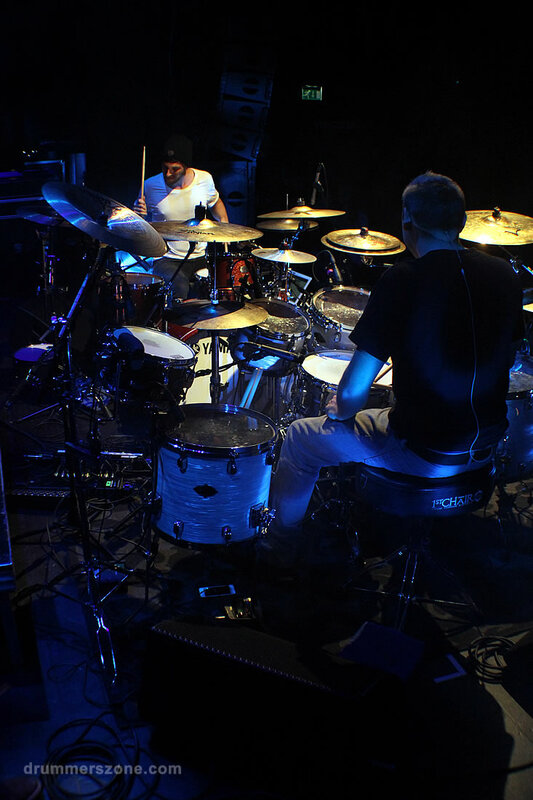 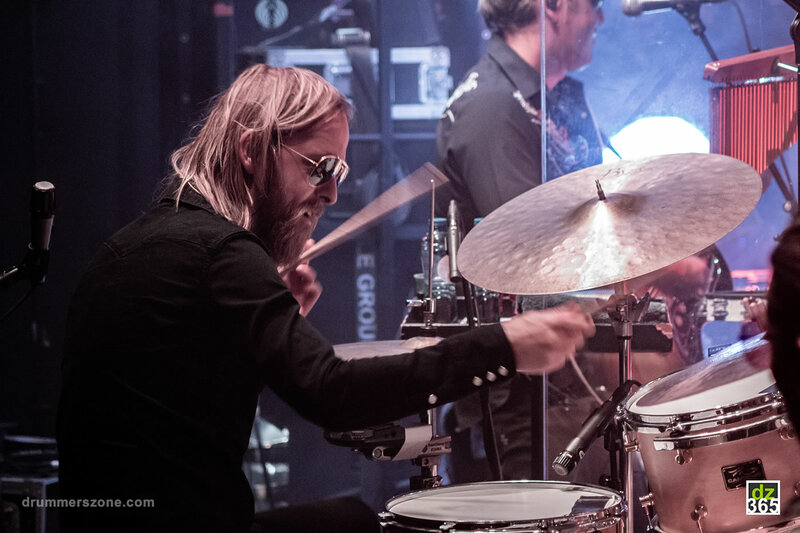 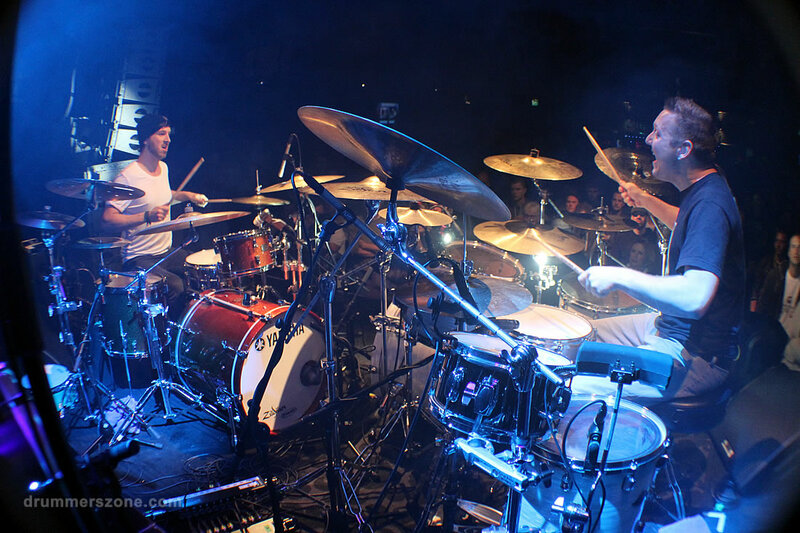 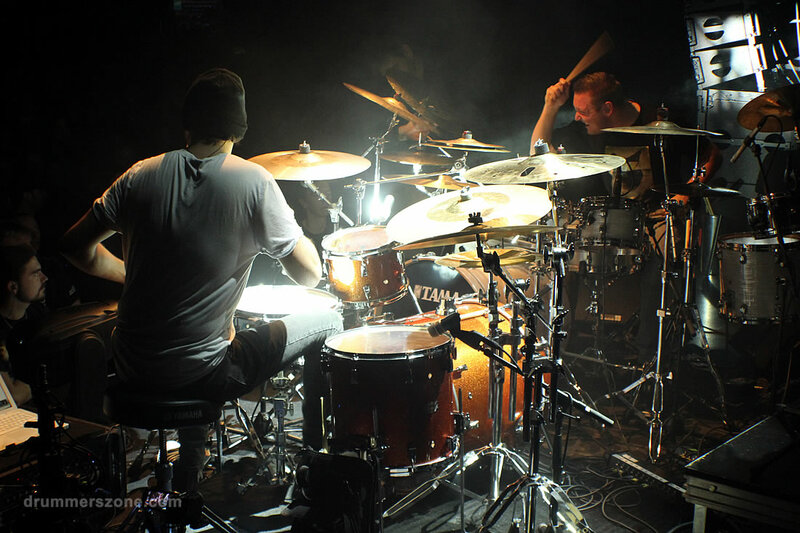 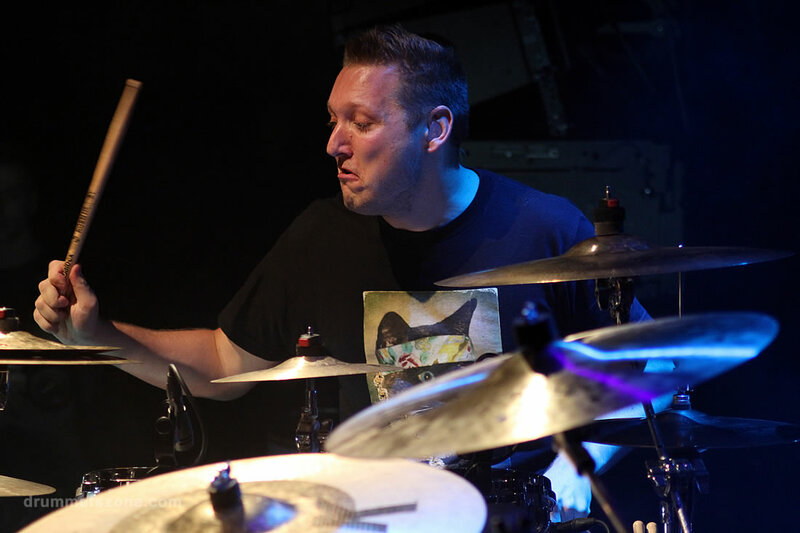 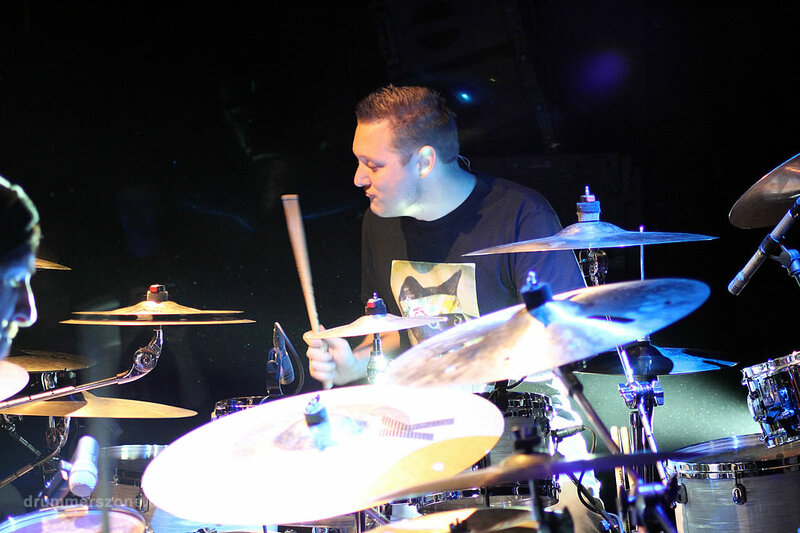 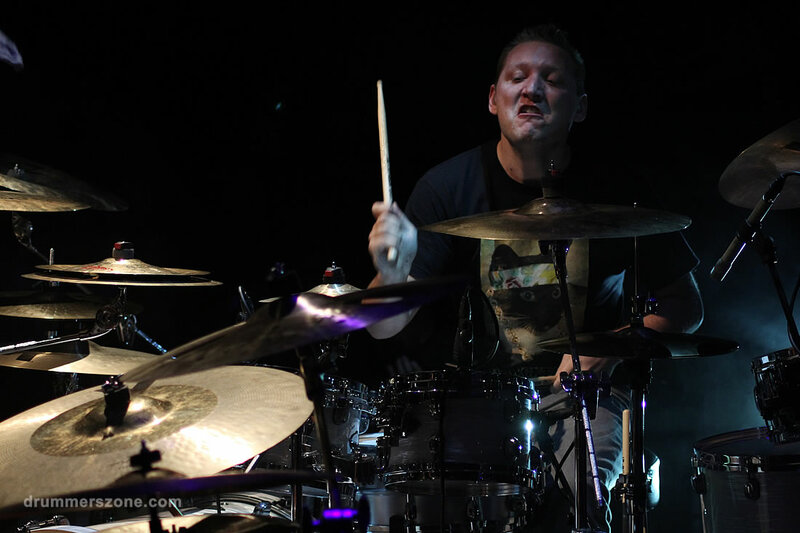 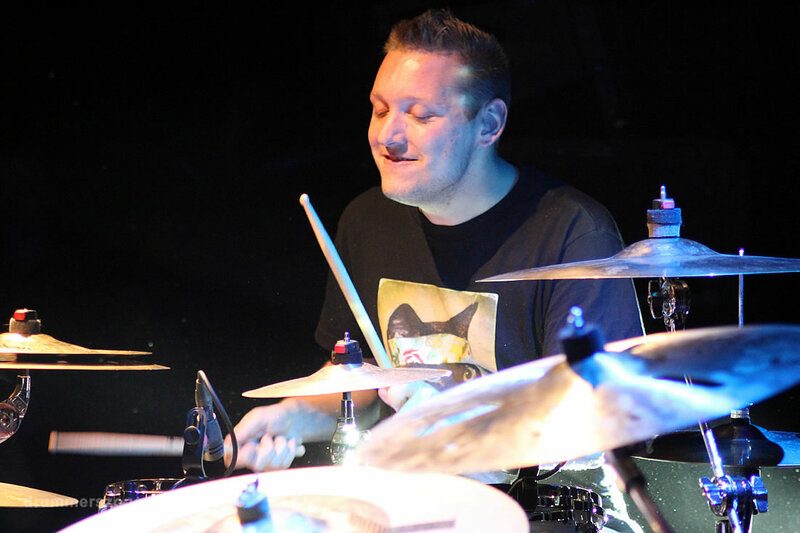 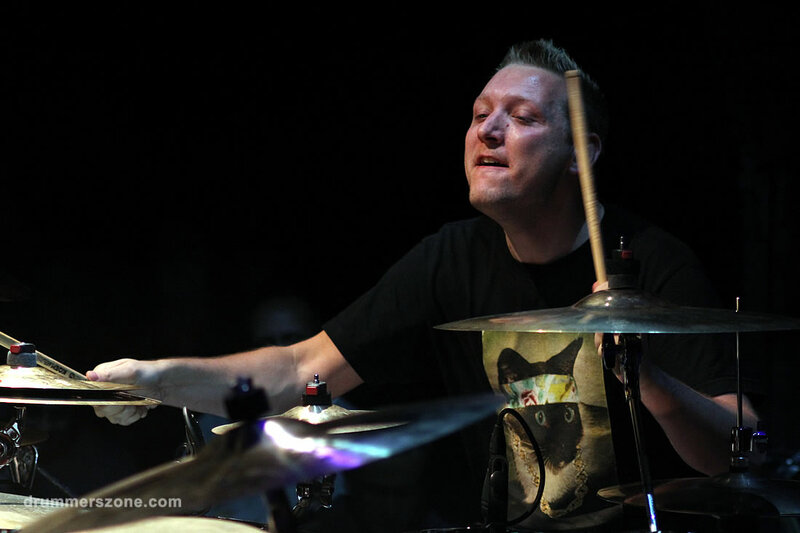 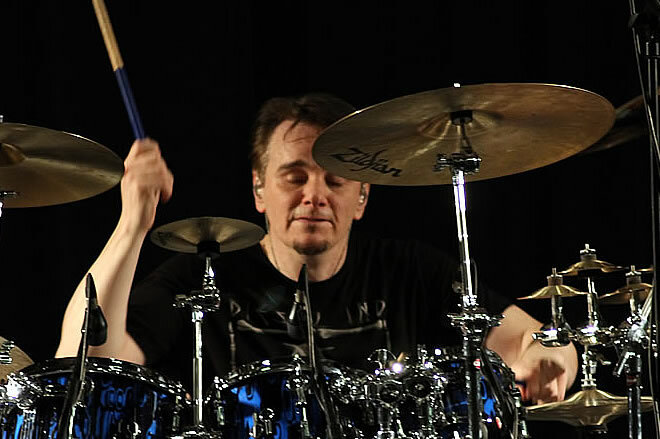 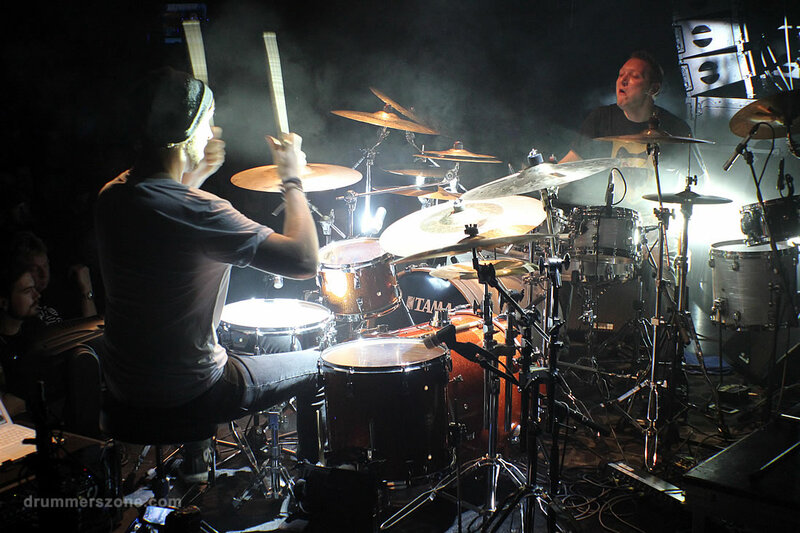 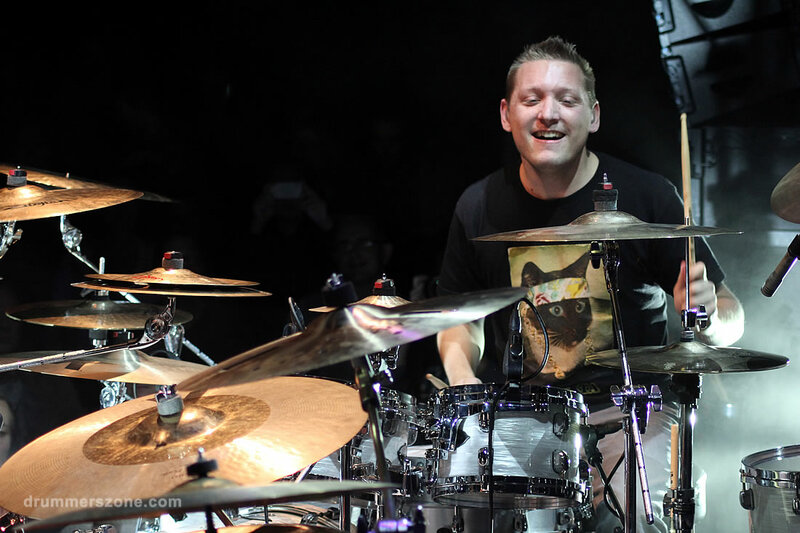 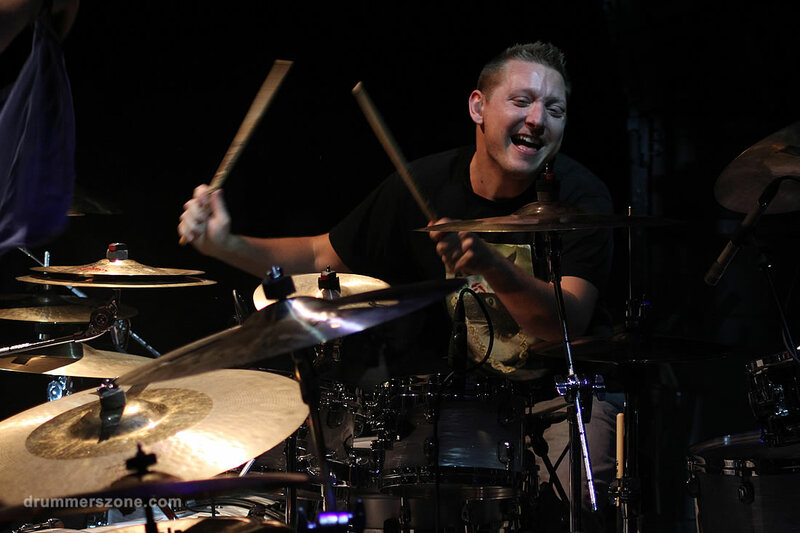 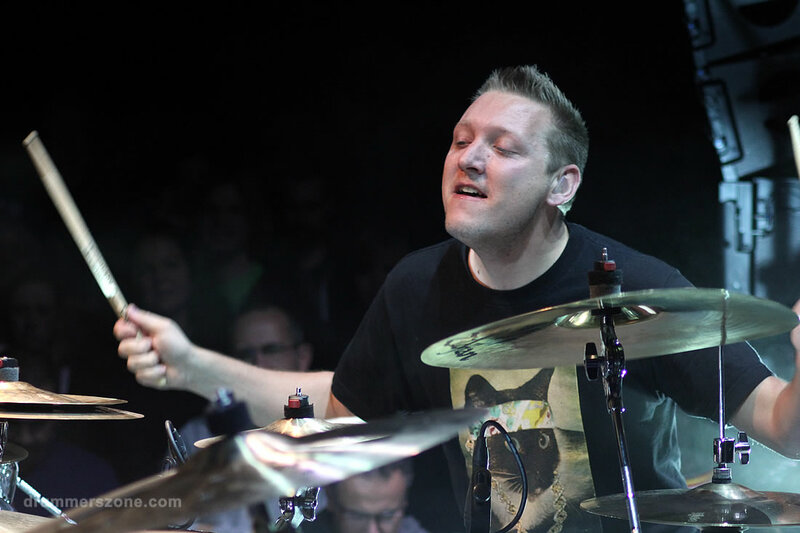 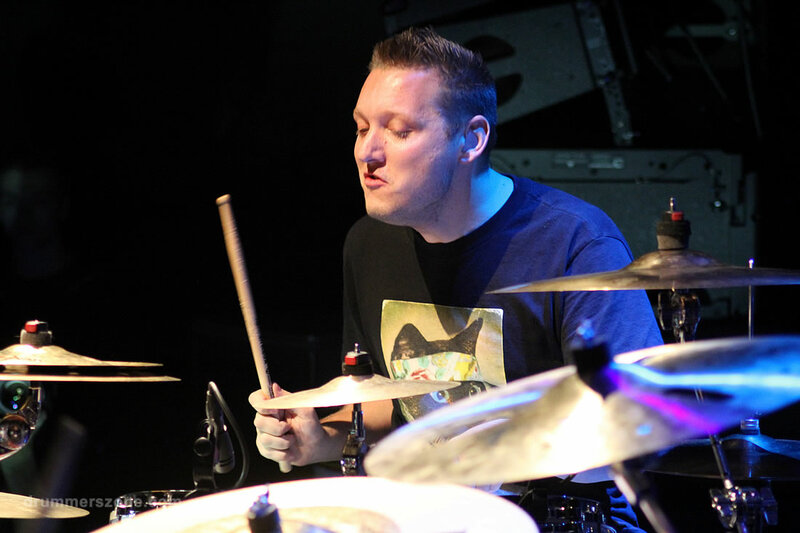 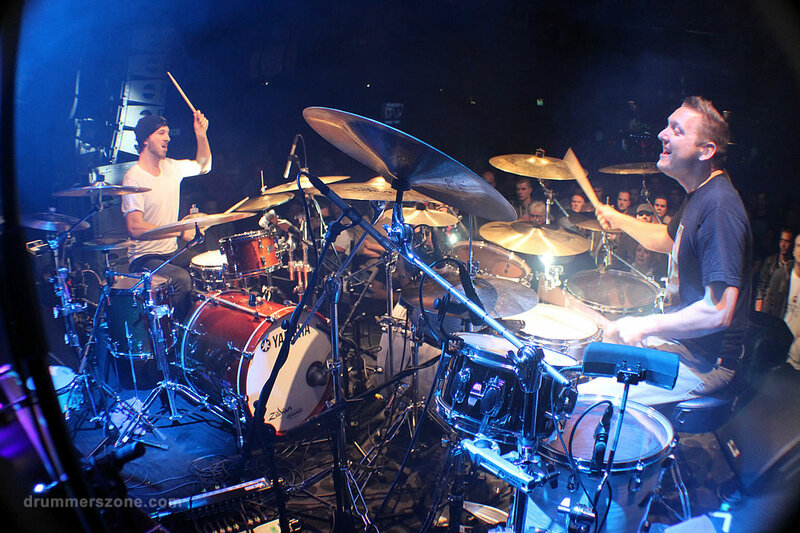 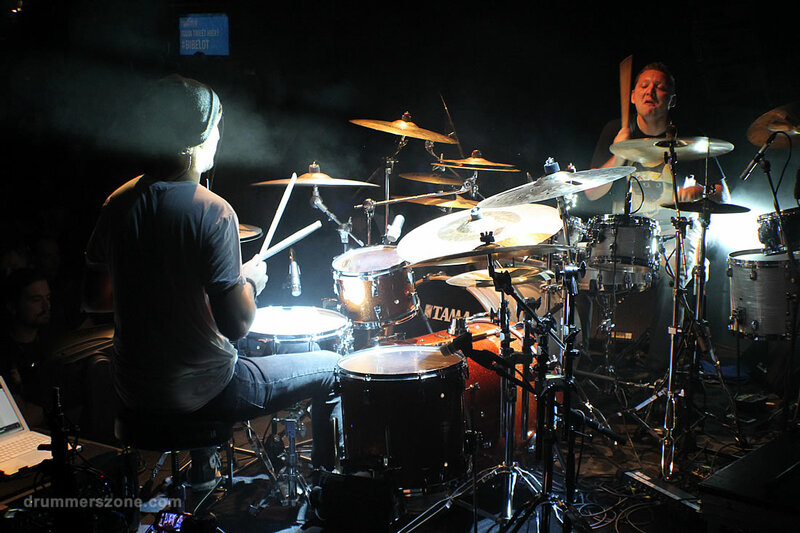 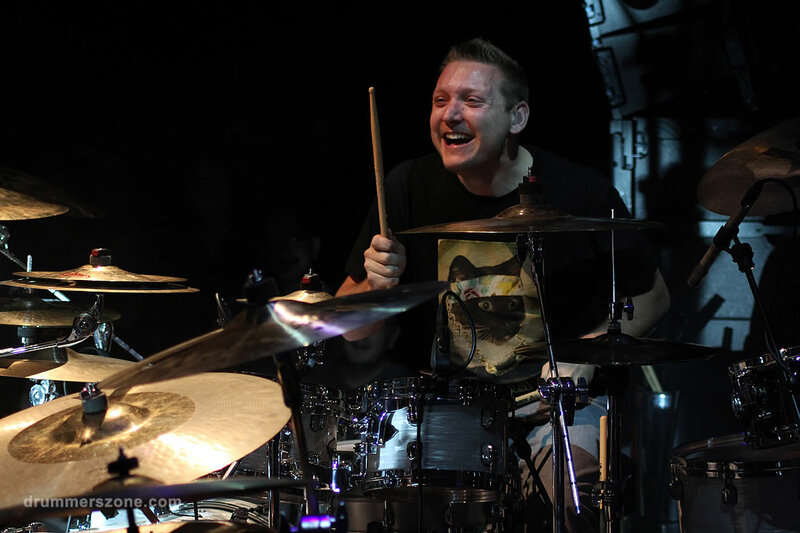 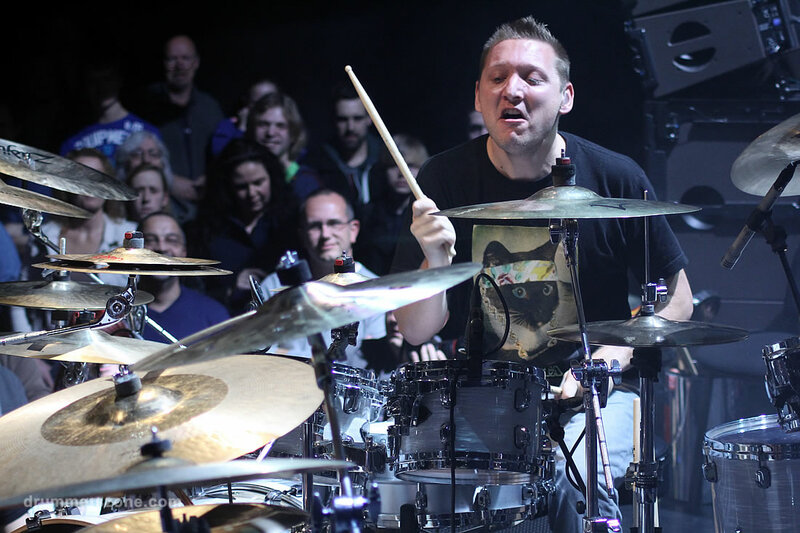 Koen Herfst performing with Jimmy van den Nieuwenhuizen at the Zildjian Day 2014 in Dordrecht, The Netherlands. 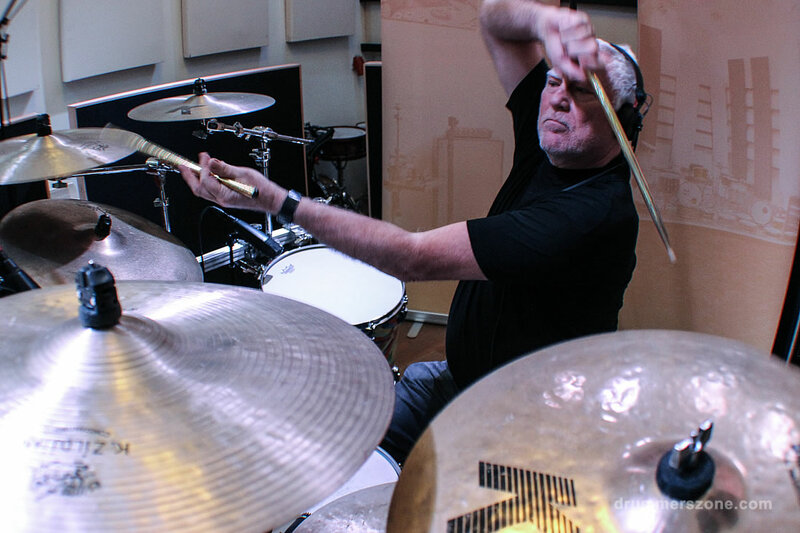 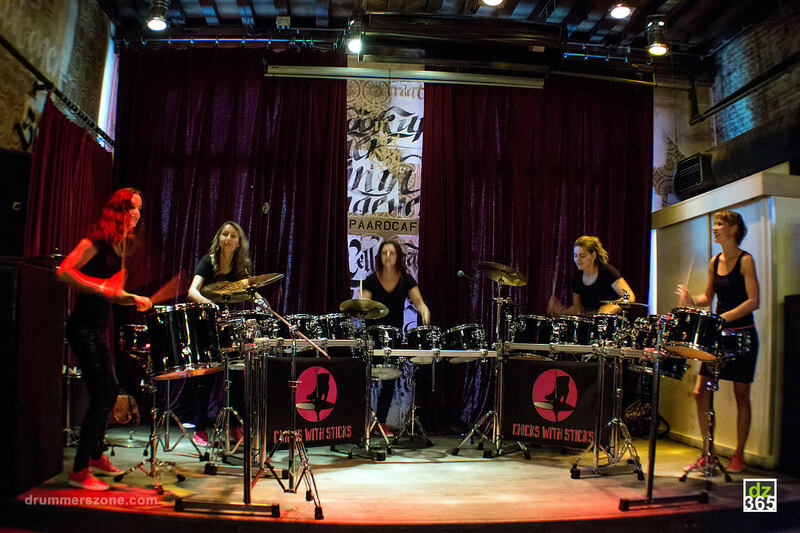 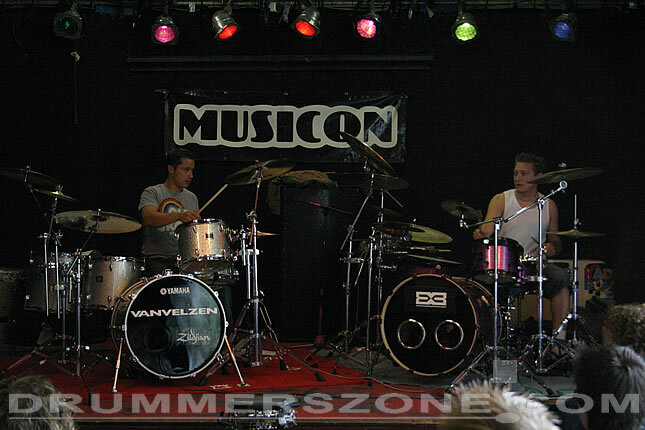 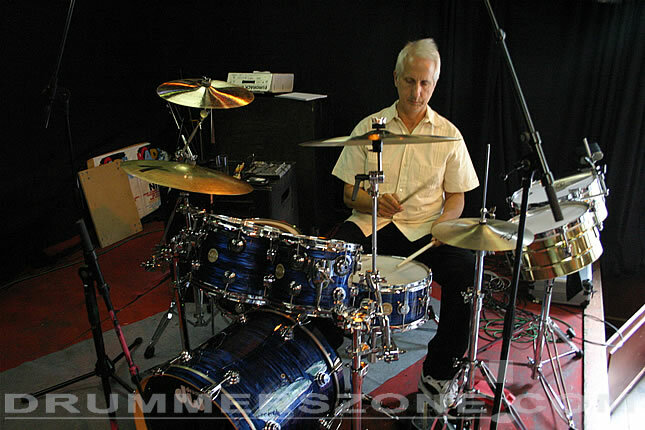 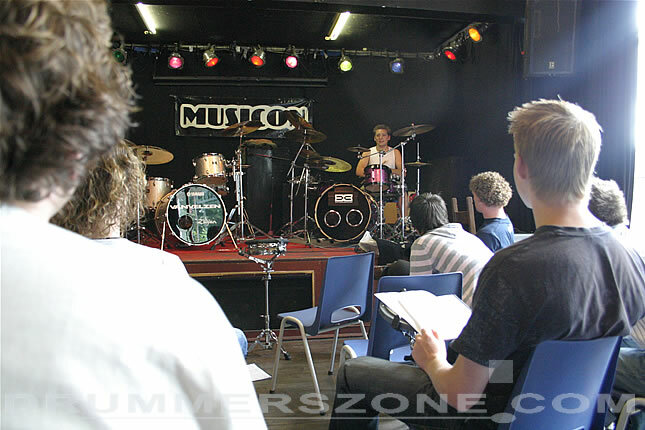 Clinic with Rudi Sibma at DrumDrieDaagse: a three day drumcamp at Cesar Zuiderwijk's Musicon Music School in Den Haag, The Netherlands. 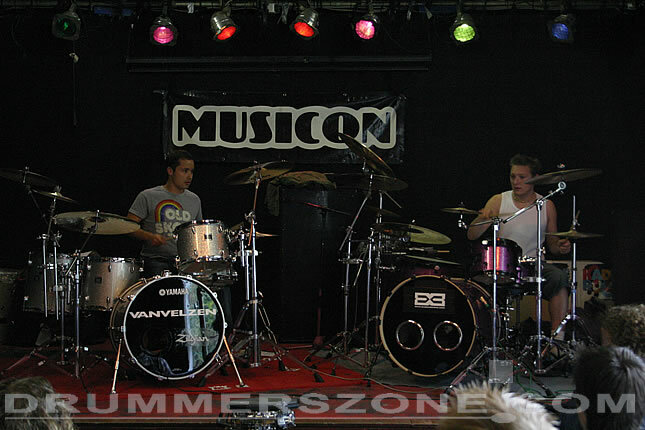 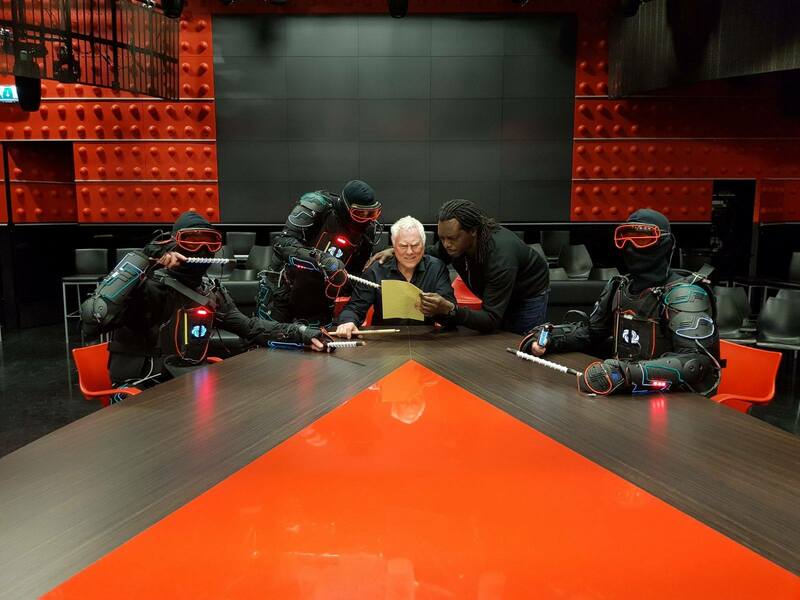 Performance with The Dutch All Star Session. 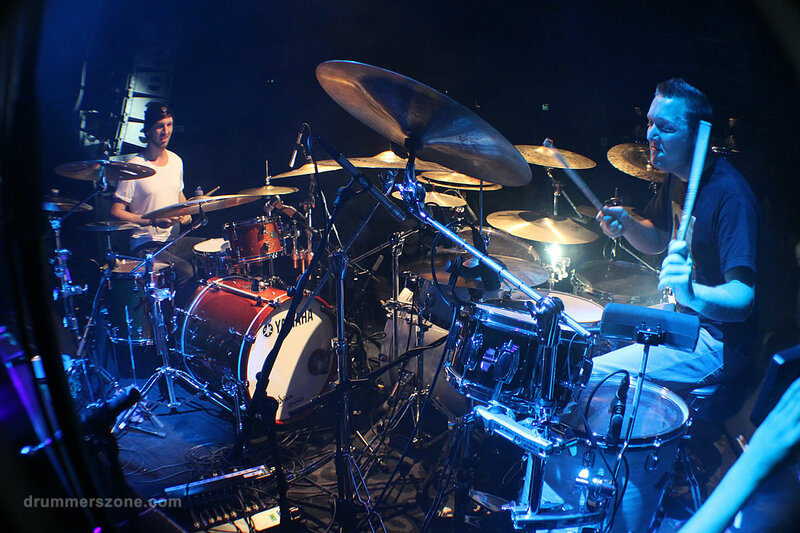 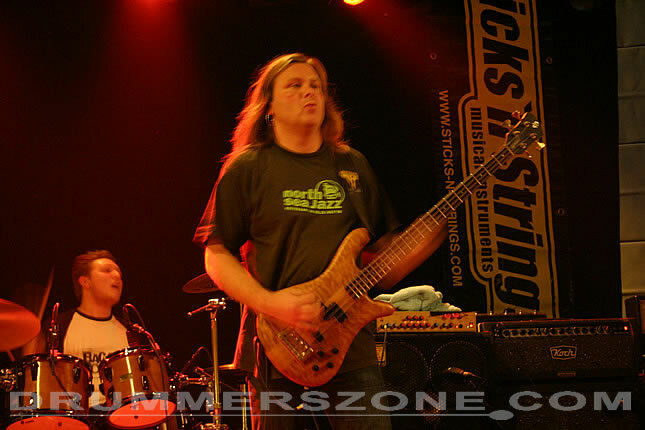 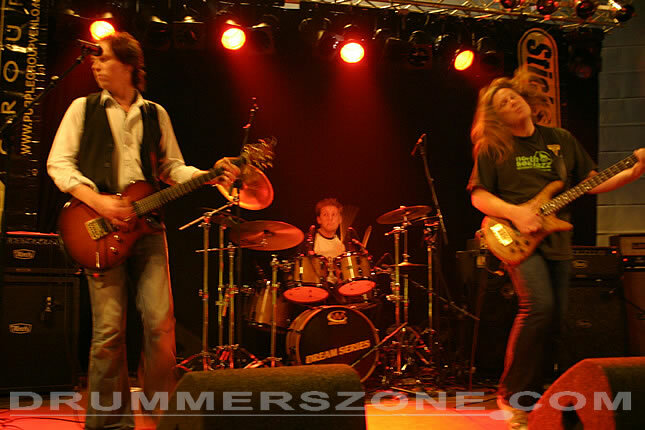 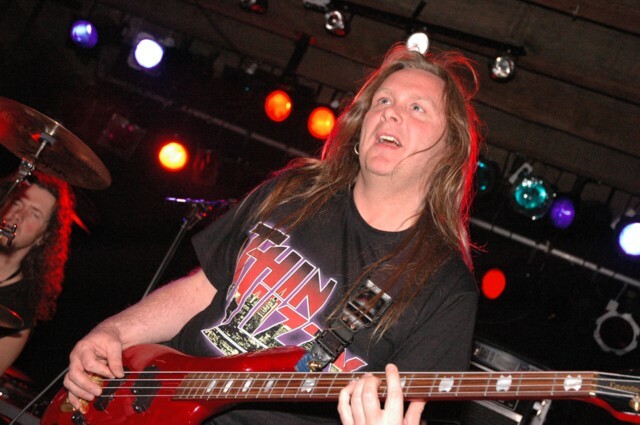 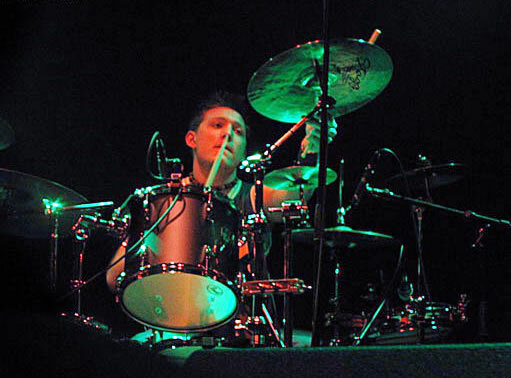 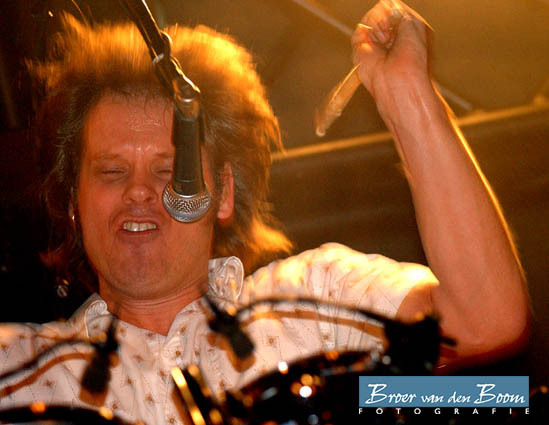 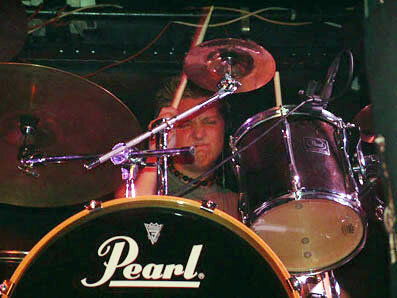 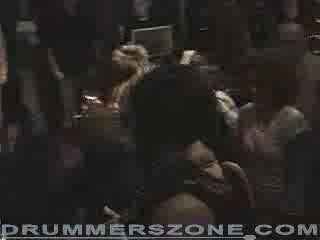 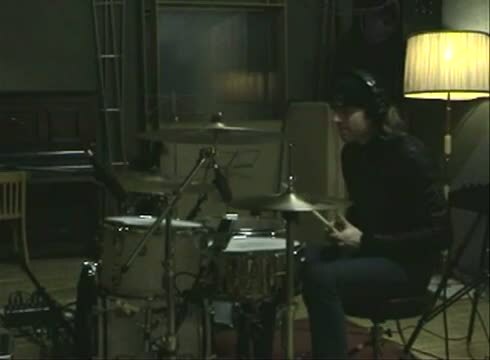 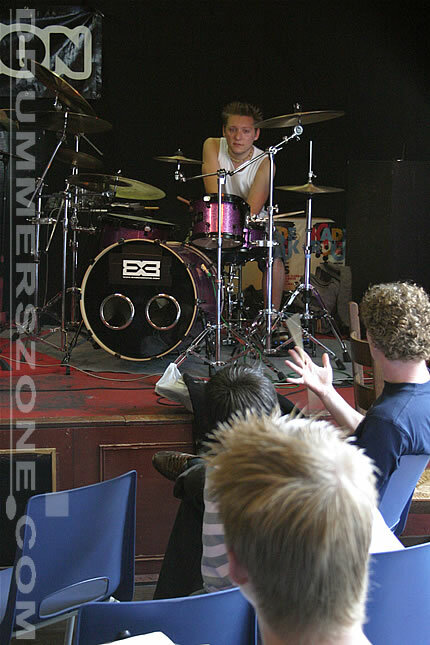 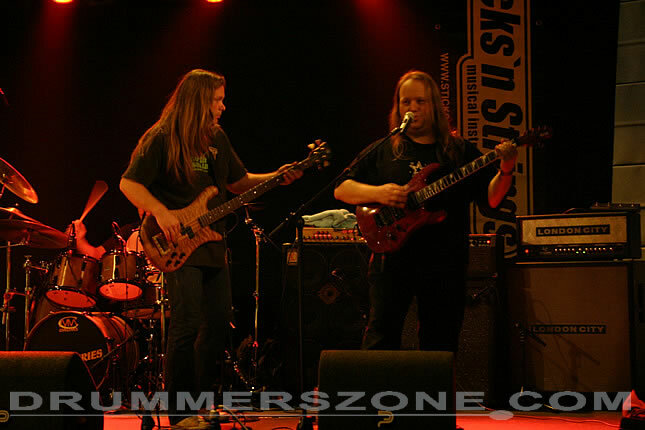 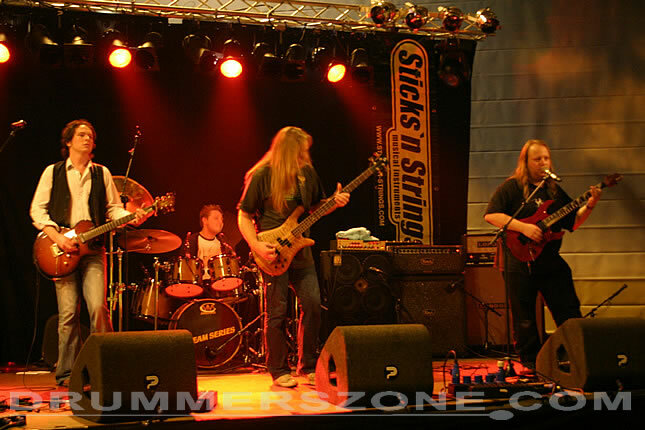 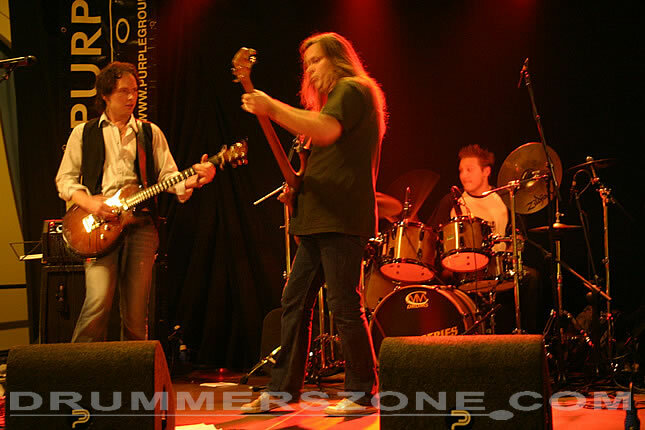 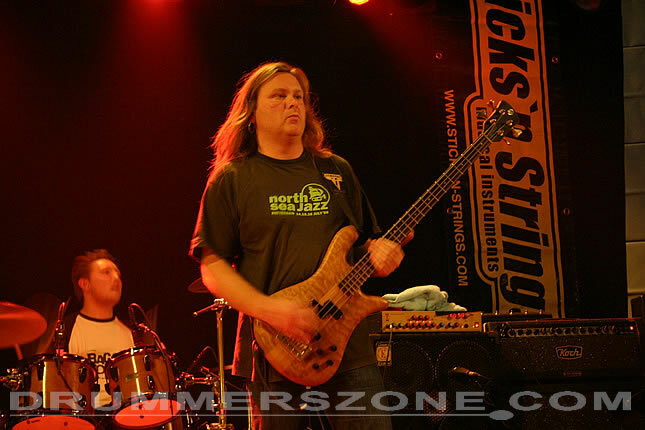 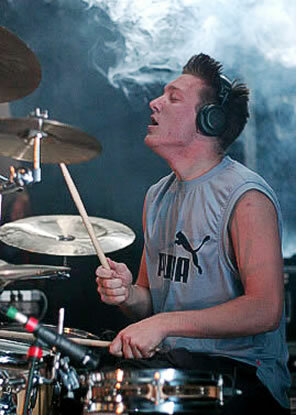 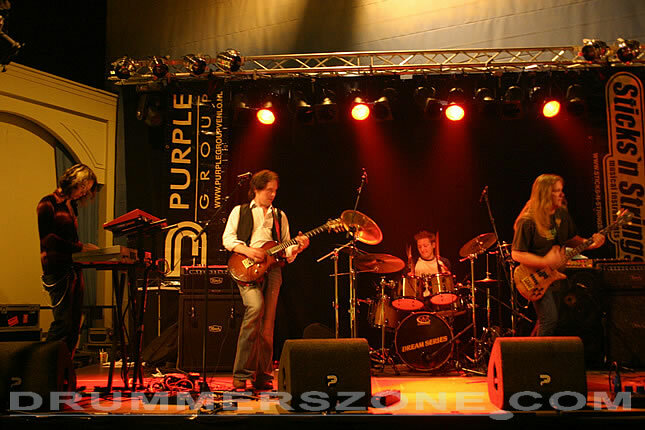 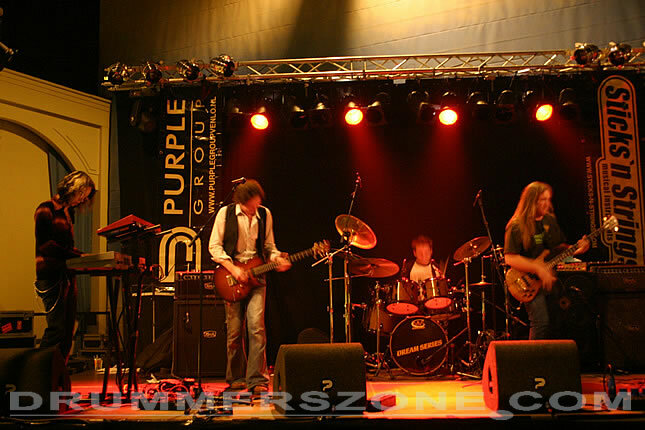 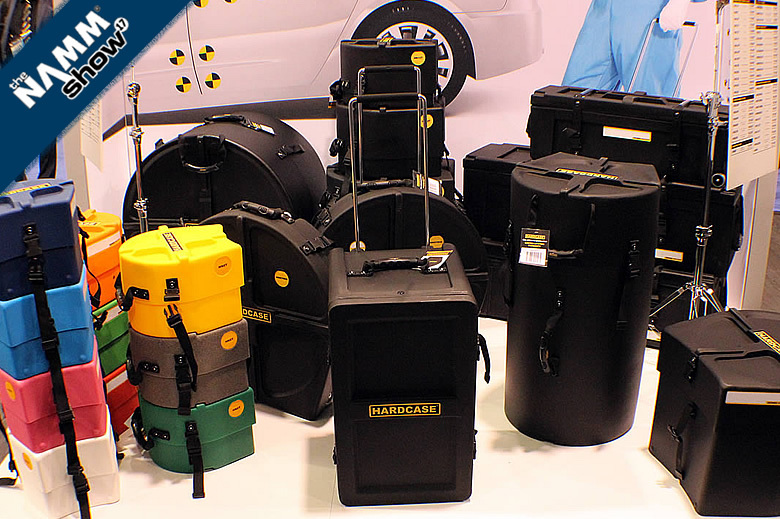 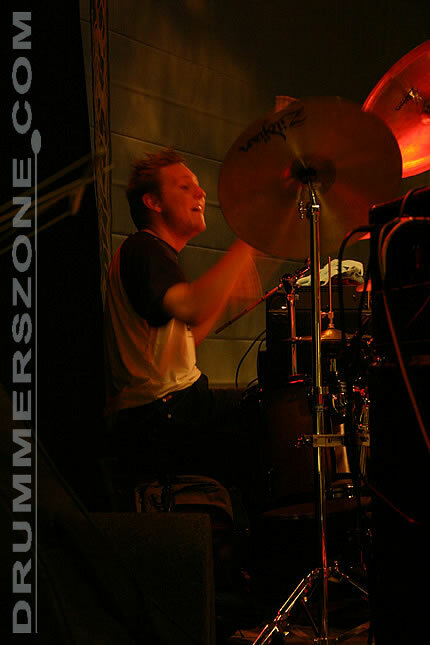 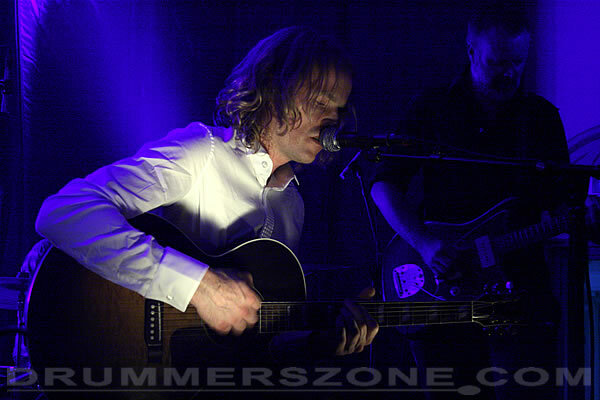 Koen Herfst is playing drums since 1996. 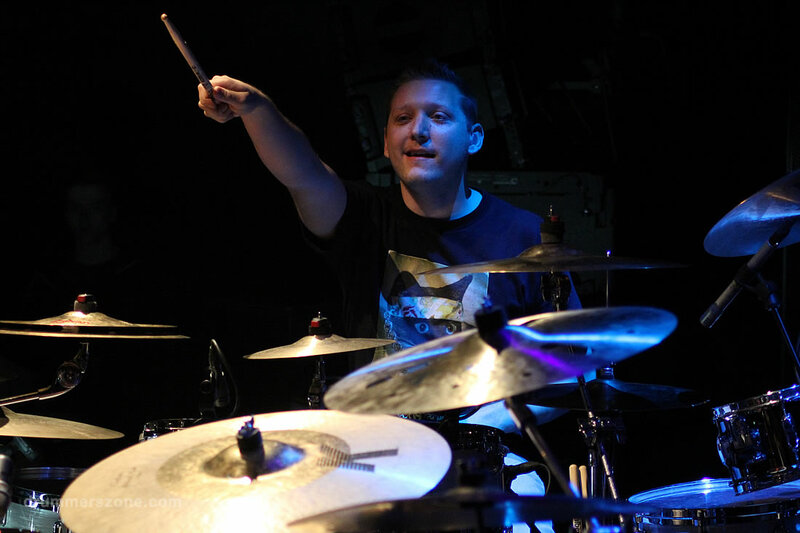 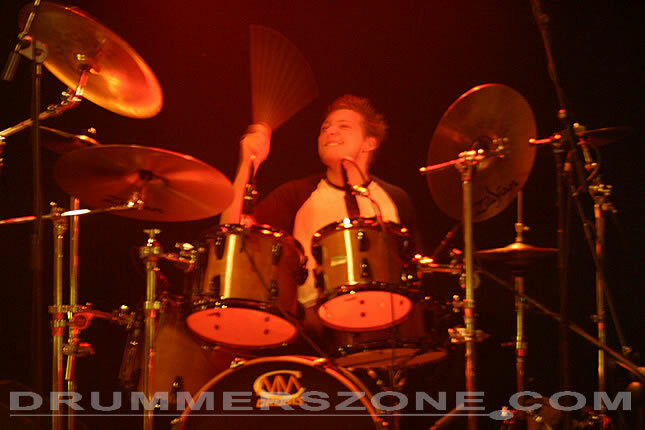 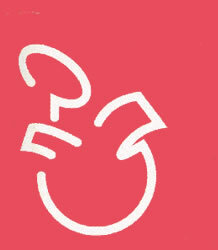 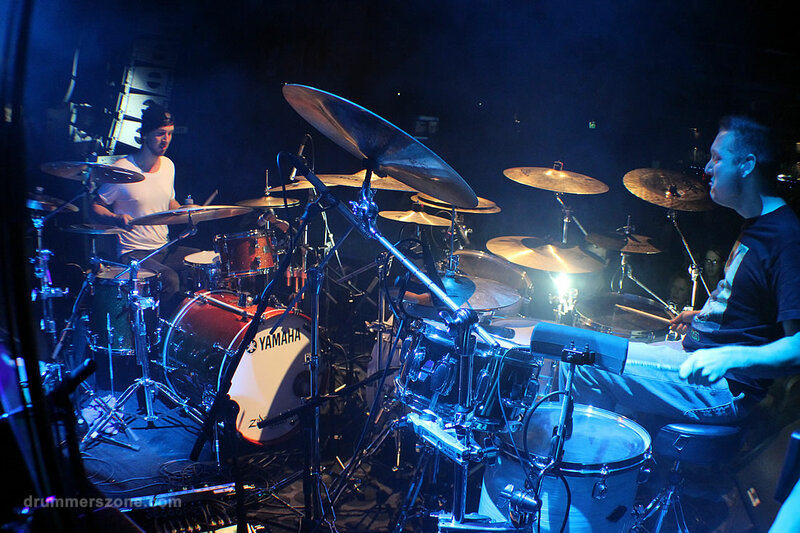 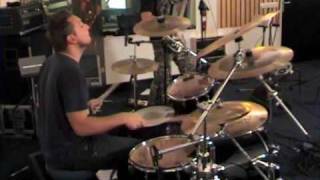 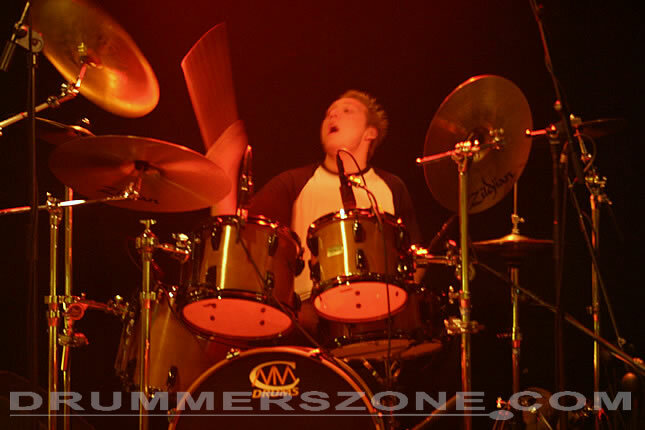 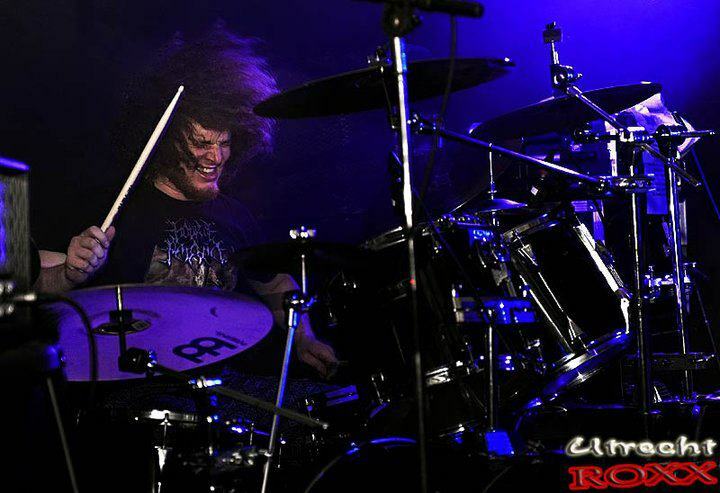 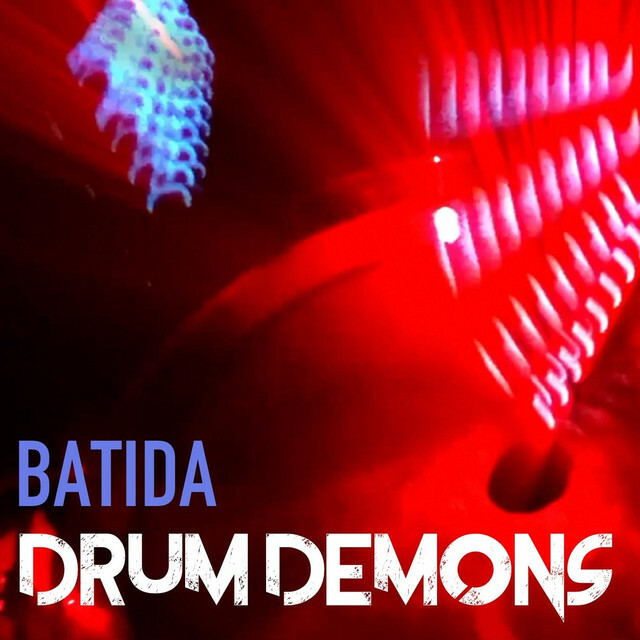 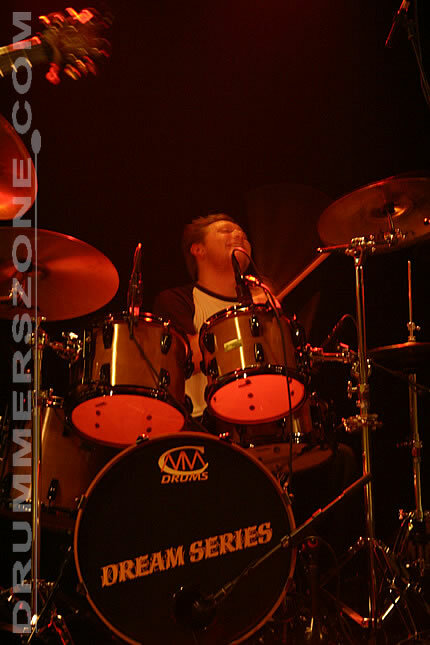 He is a versatile drummer, playing rock, metal, pop, hiphop and dance. 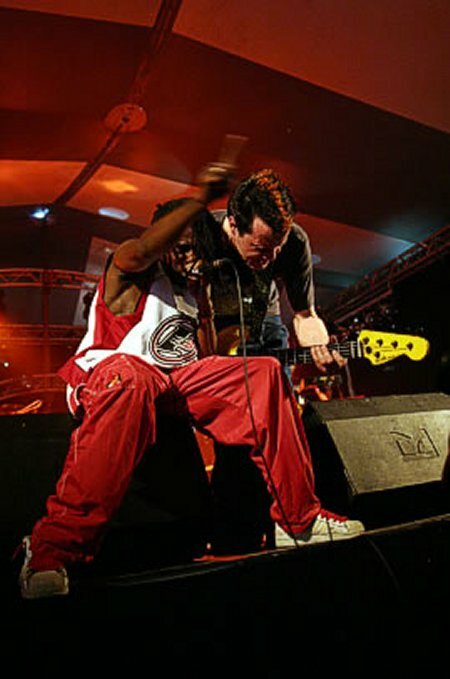 He is known for his work with nr. 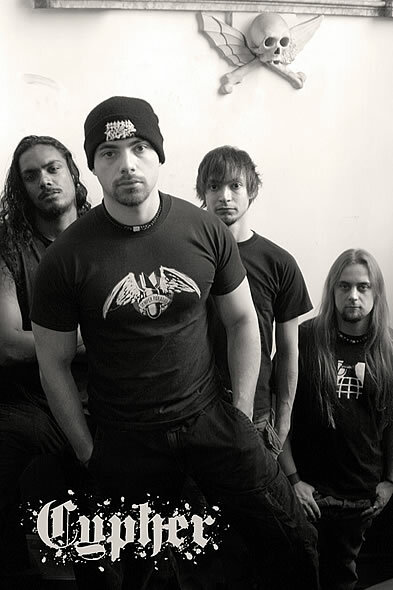 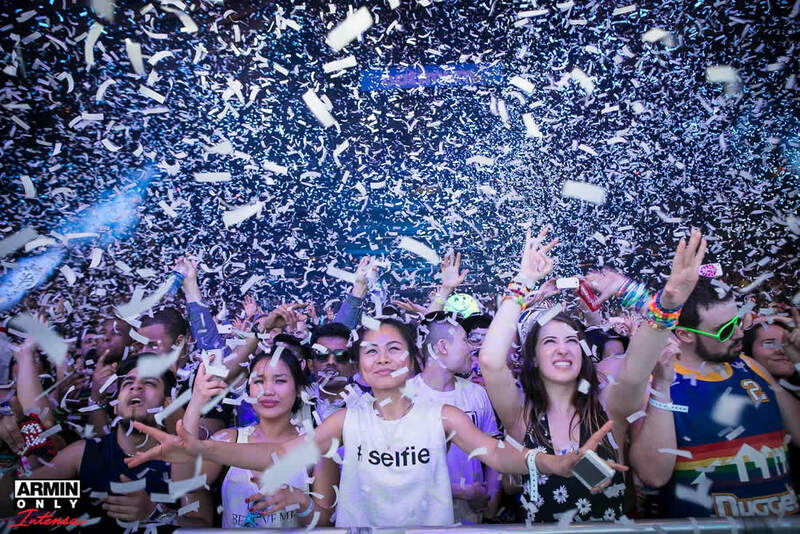 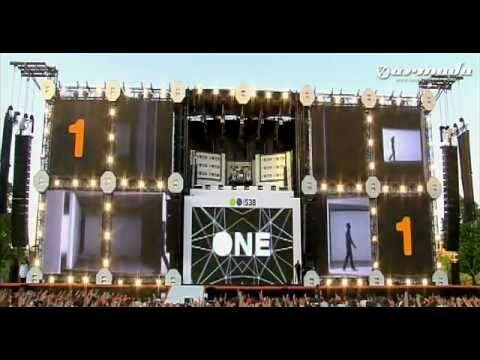 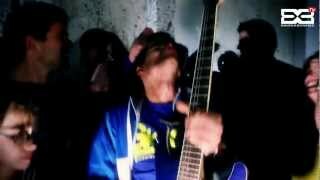 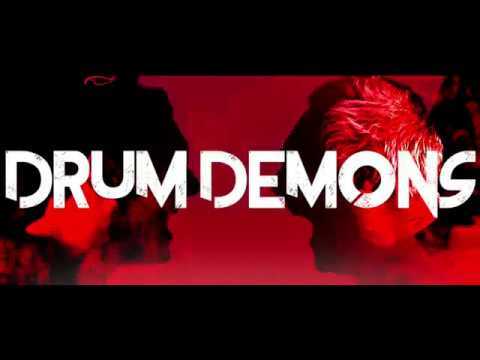 1 DJ in the world Armin van Buuren, death metal band I Chaos, thrash metal band Dew-Scented and crossover band Bagga Bownz, amongst many other bands and projects. 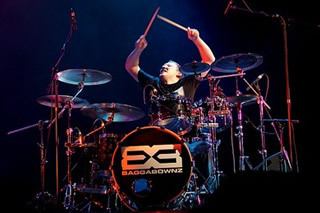 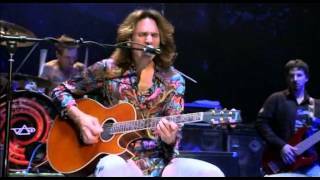 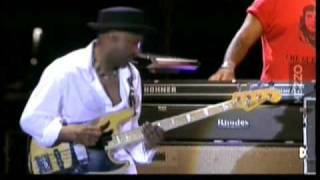 Playing on a professional level since he was 17, he has now played in more than 20 countries for audiences of 18 to 180.000. 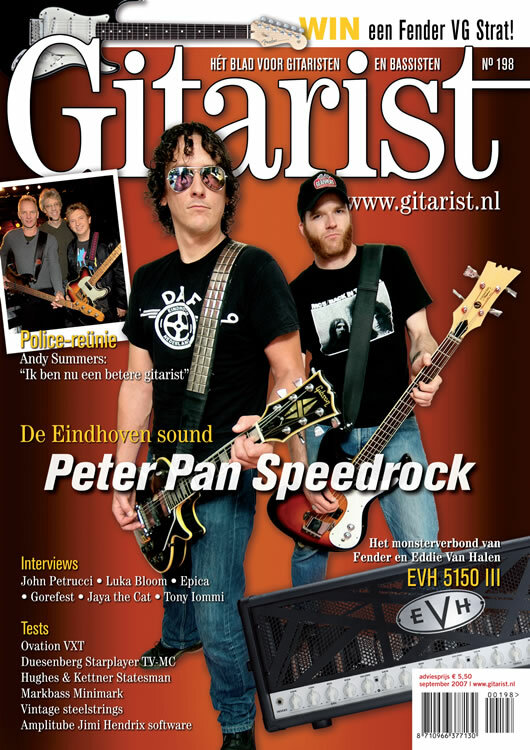 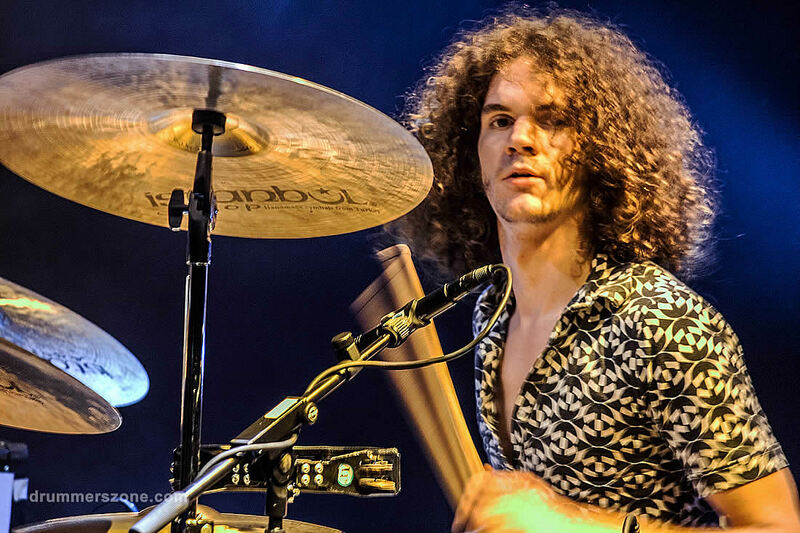 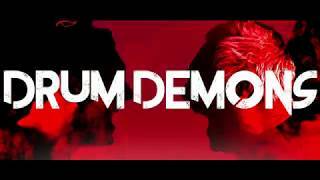 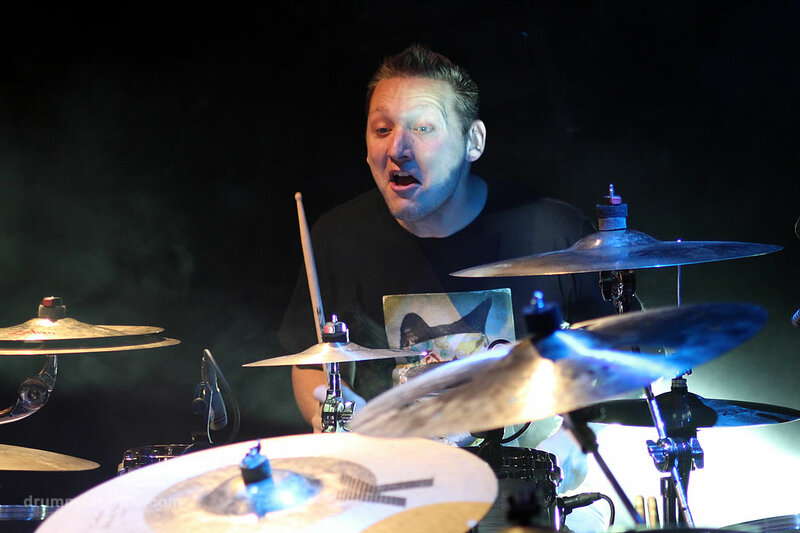 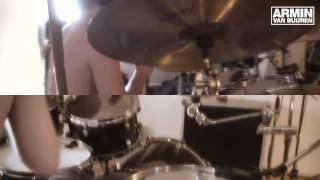 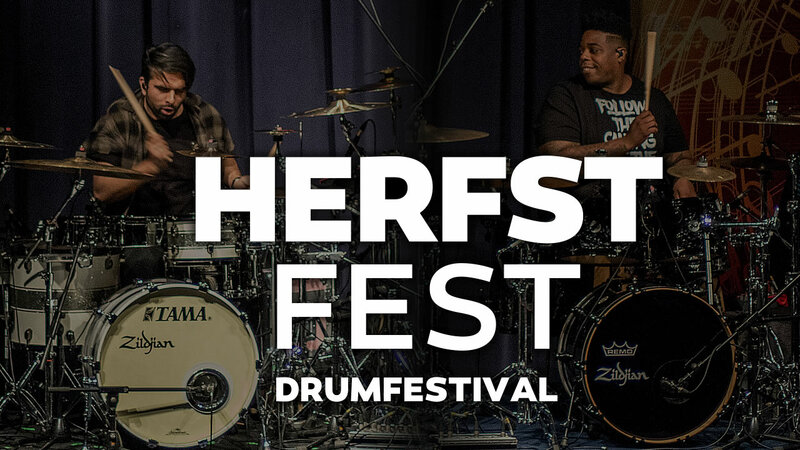 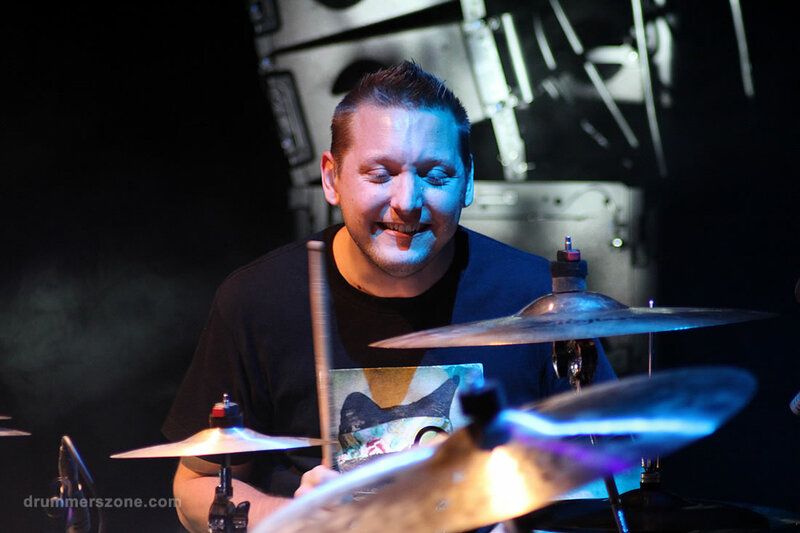 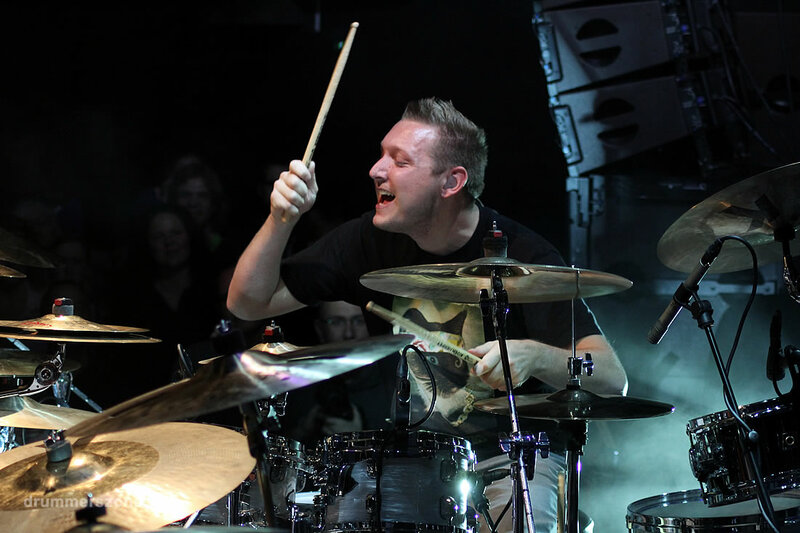 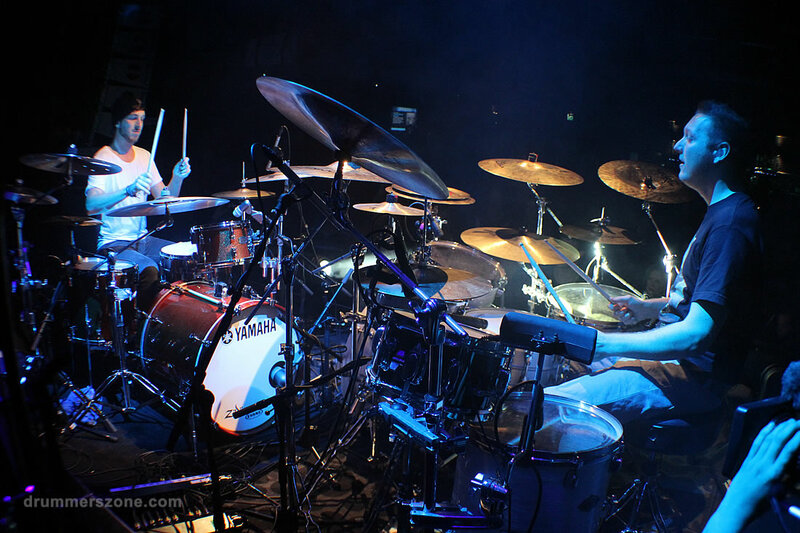 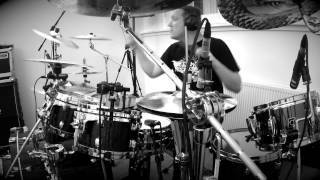 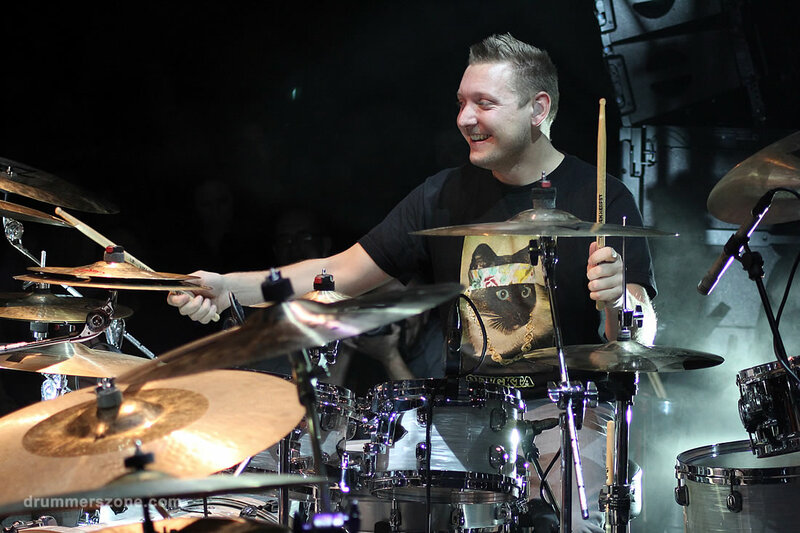 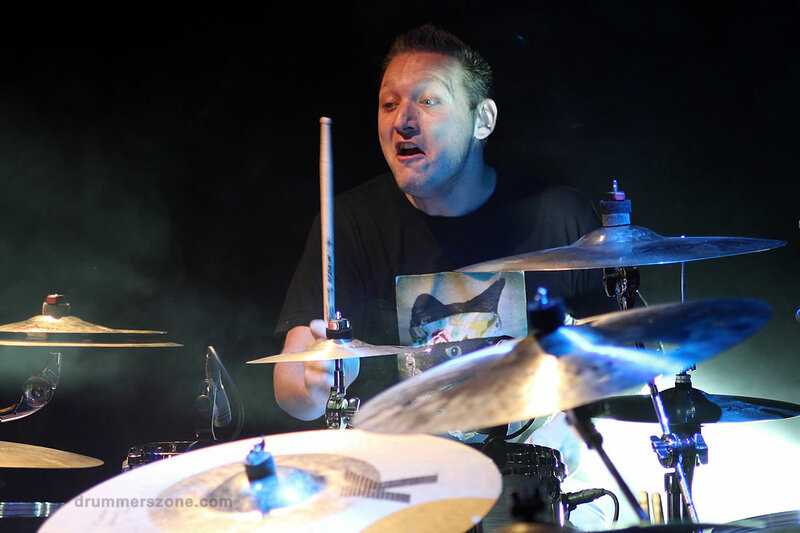 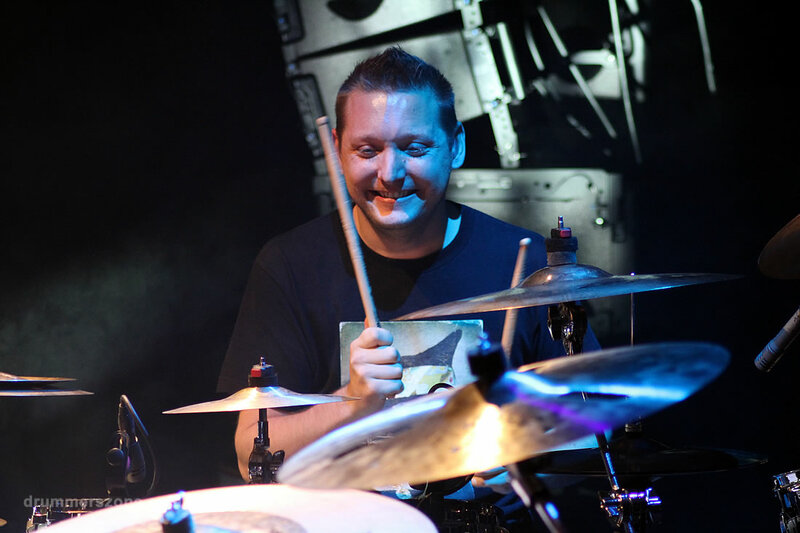 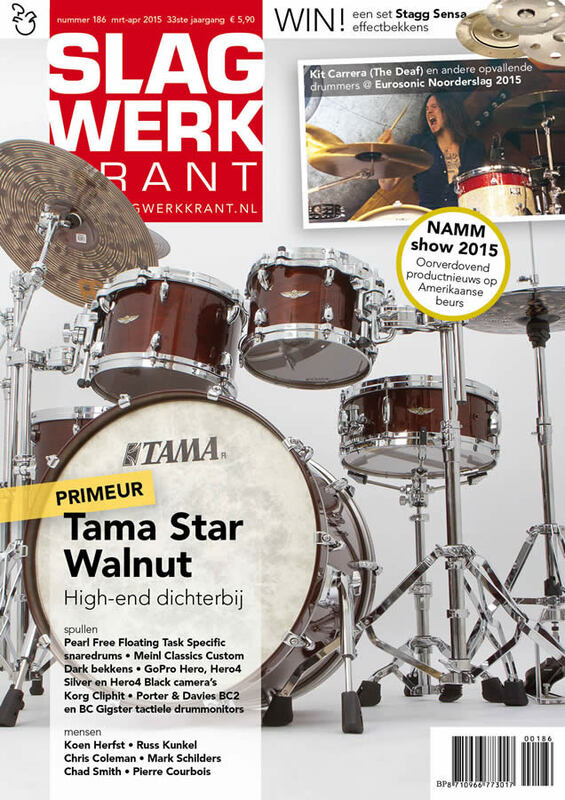 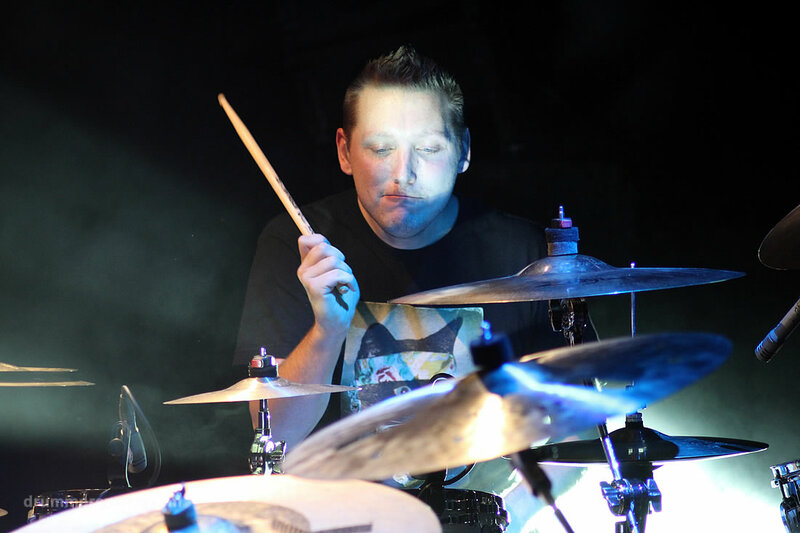 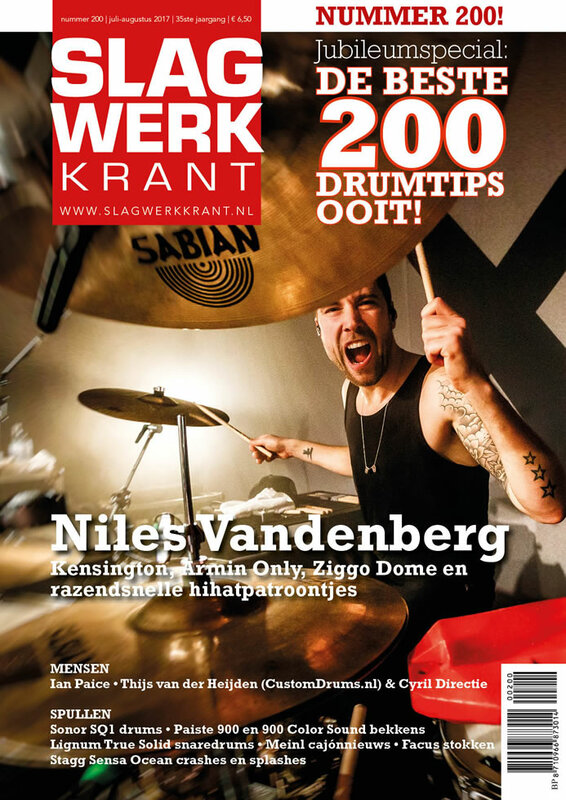 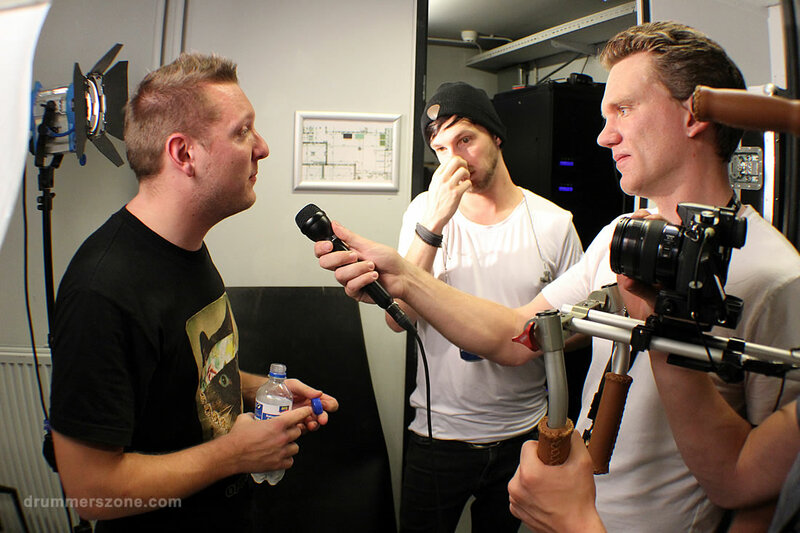 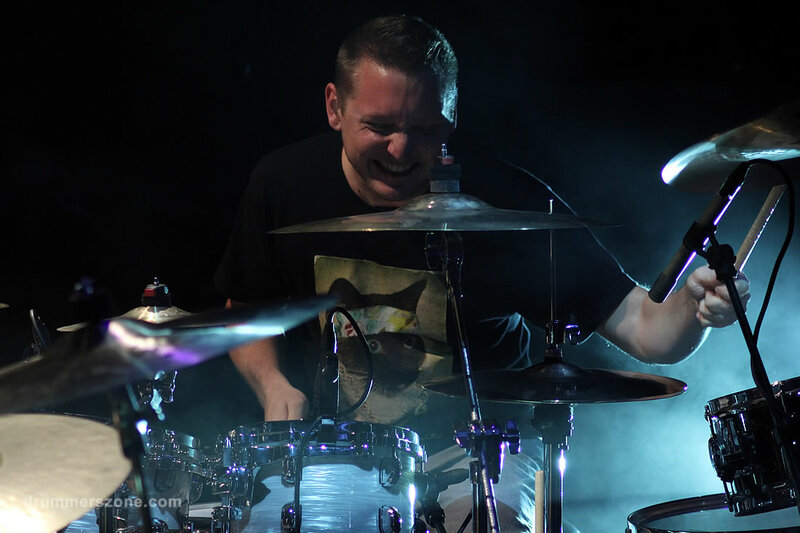 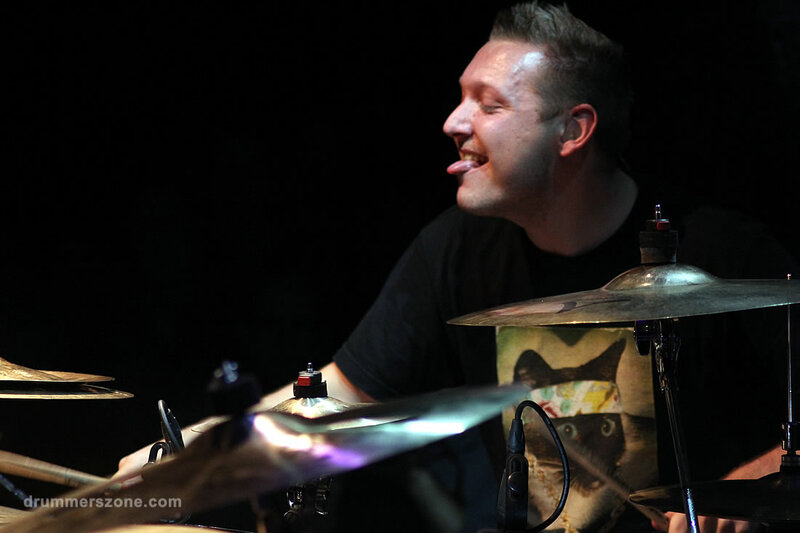 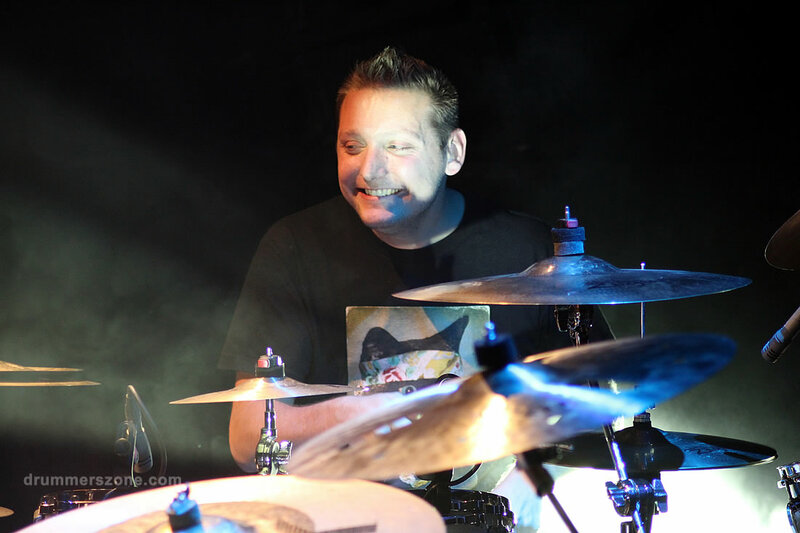 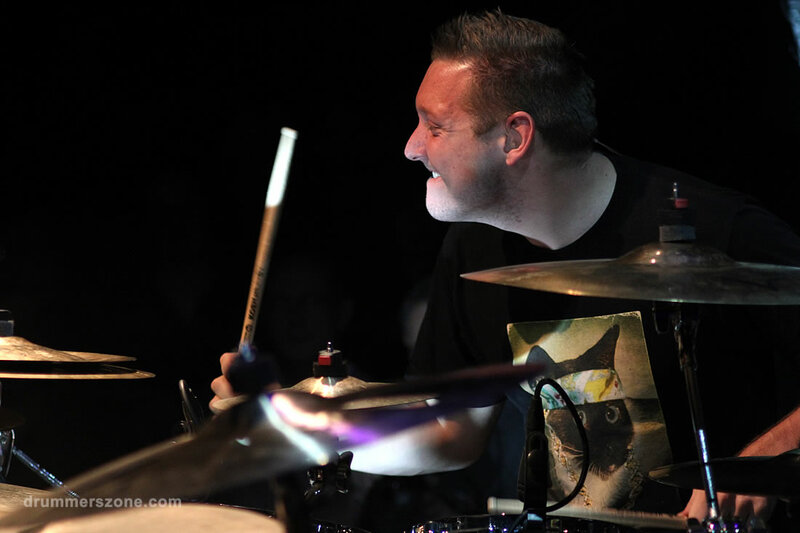 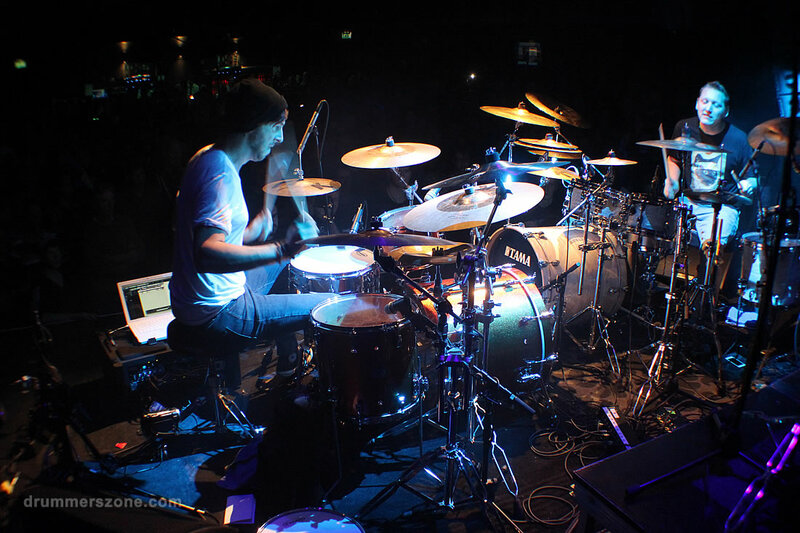 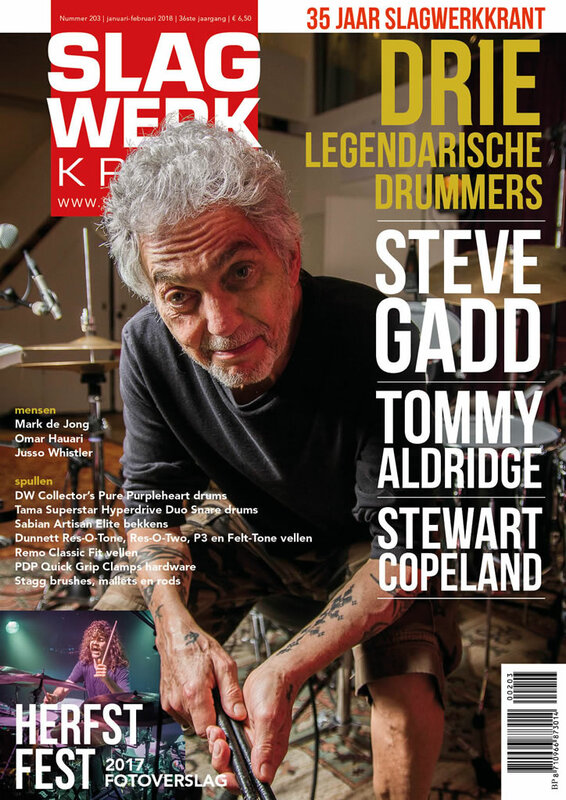 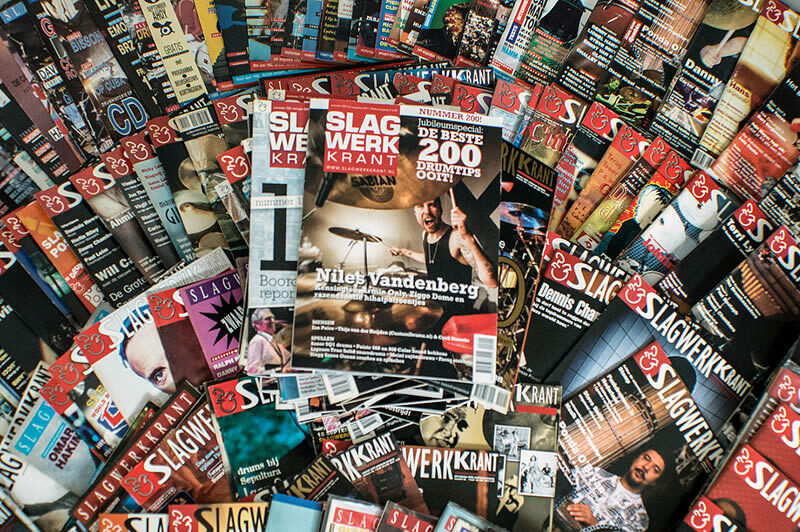 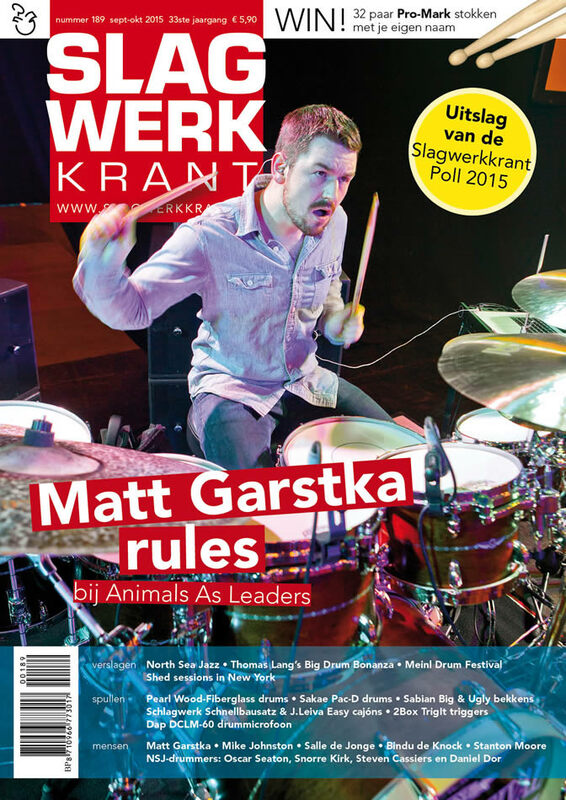 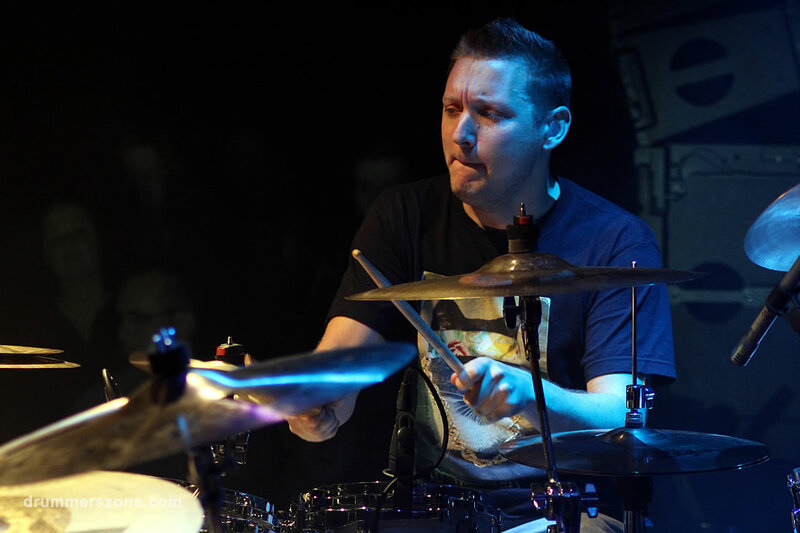 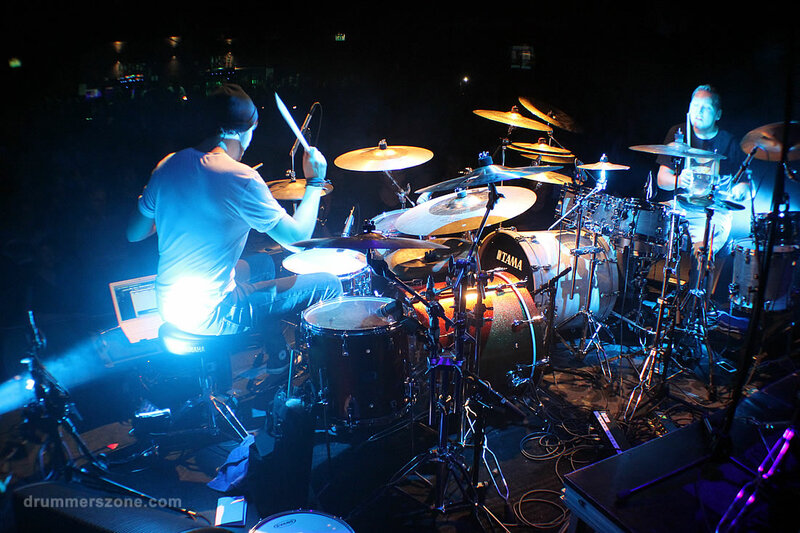 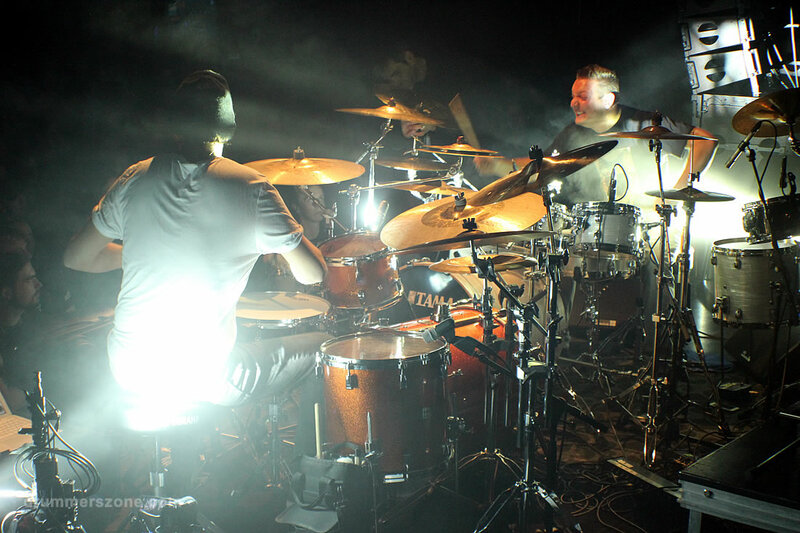 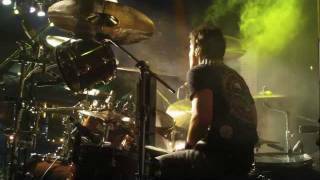 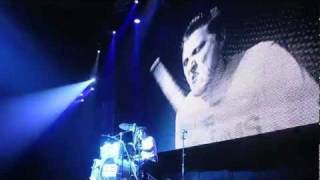 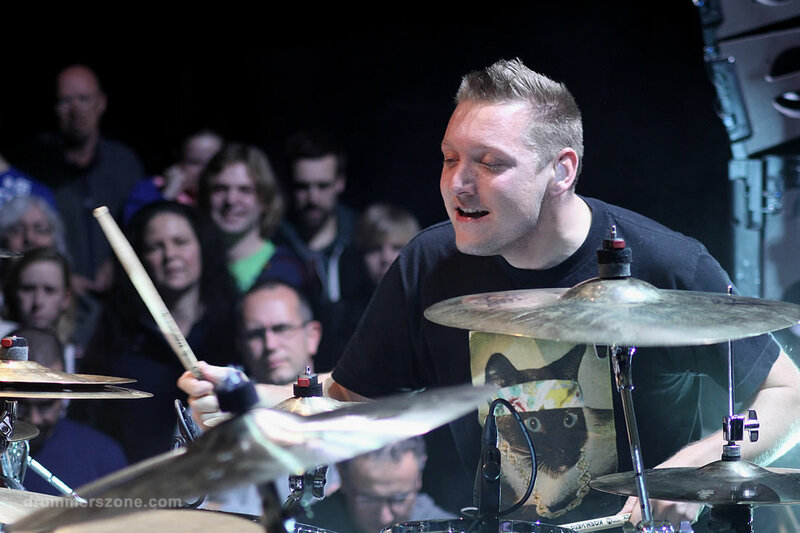 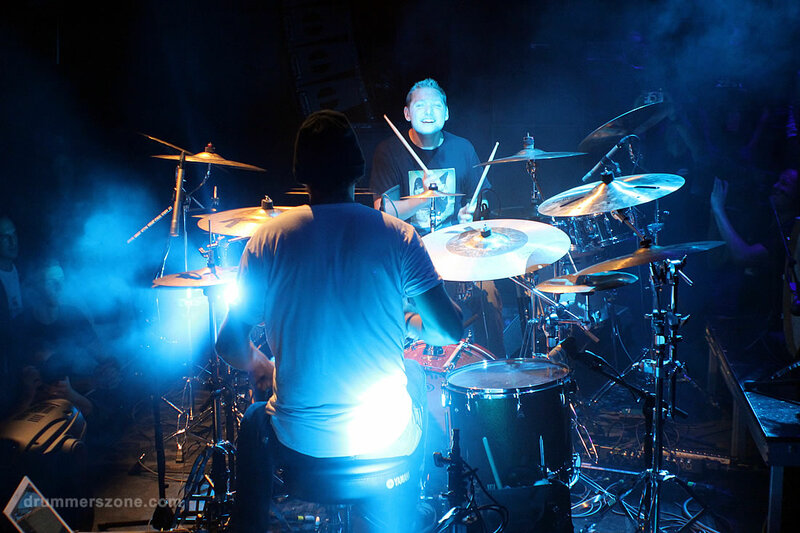 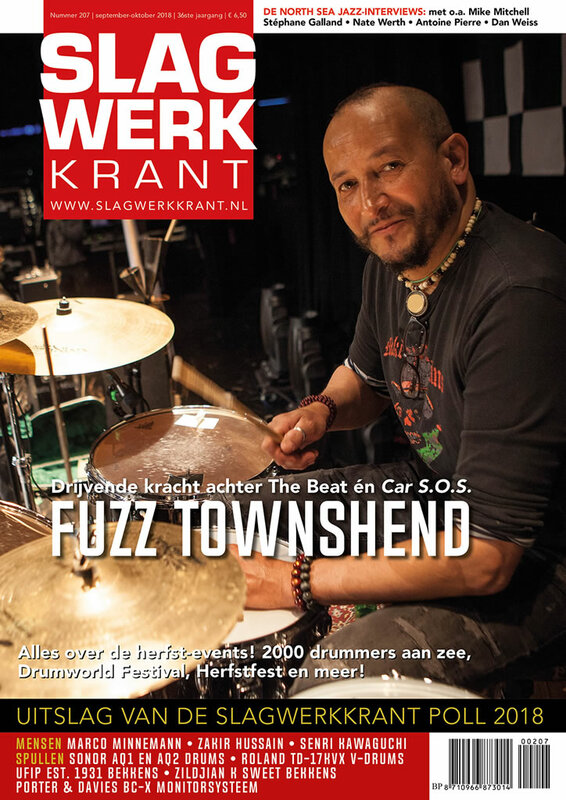 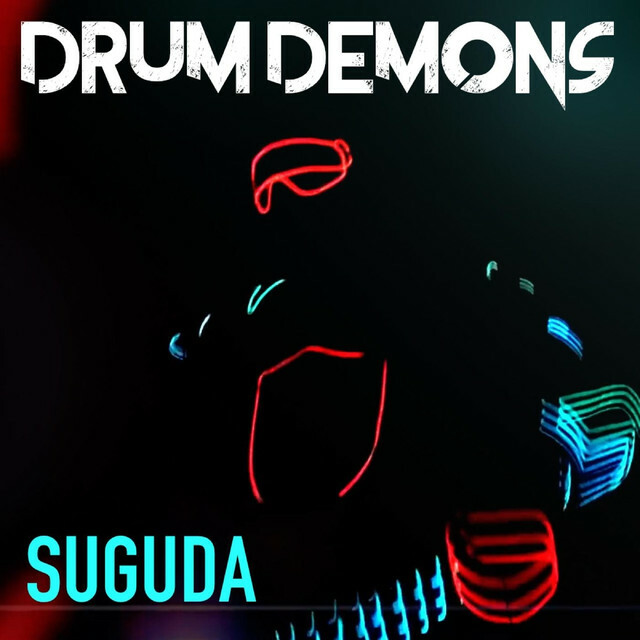 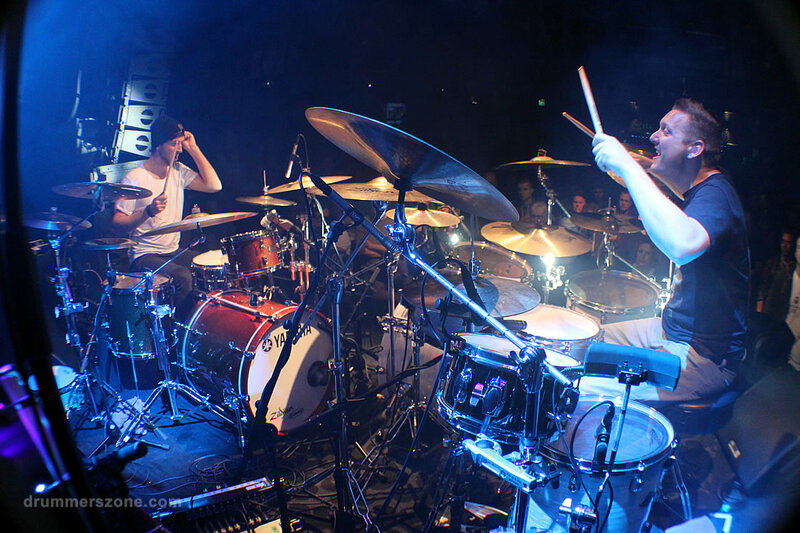 Readers of Dutch drummagazine �Slagwerkkrant� recently voted him as one of the top rock/metal drummers of his country and as runner-up in the �Drummer�s Drummer� category. 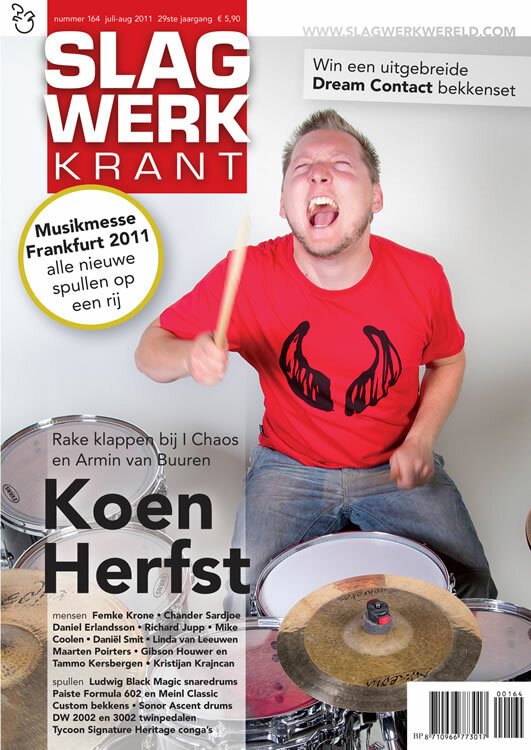 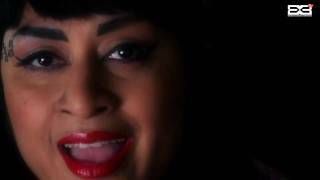 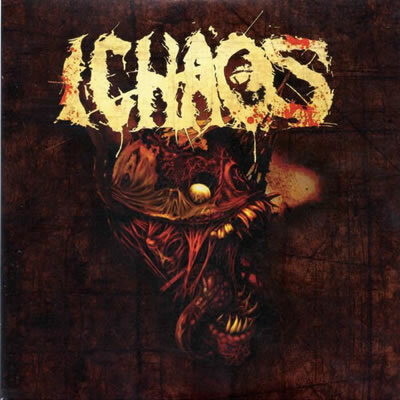 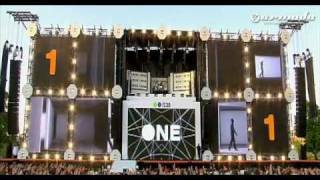 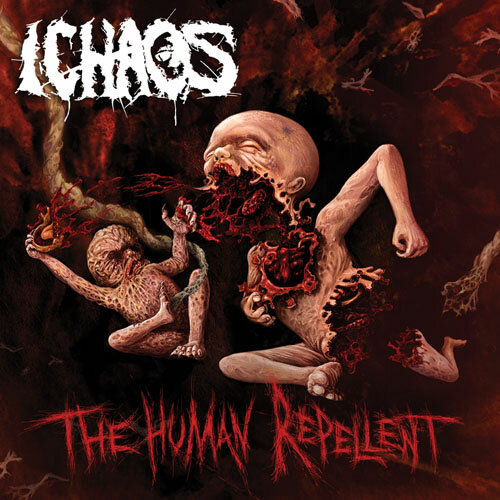 Armin van Buuren, I Chaos, Bagga Bownz, Dew-Scented, Epica, After Forever, Neverlanded, Maxville, Marcel Singor, Xenobia, Bobby Kimball (Toto), Chris Thompson (Manfred Mann�s Earthband), ReVamp, Anna Phoebe (Oi Va Voi / Trans-Siberian Orchestra), Russel Allen (Symphony X), Doro, Udo (Accept), Cristina Scabbia (Lacuna Coil), Damian Wilson (Threshold), Chuck Billy (Testamant) and many others. 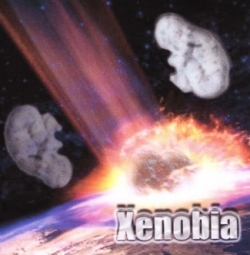 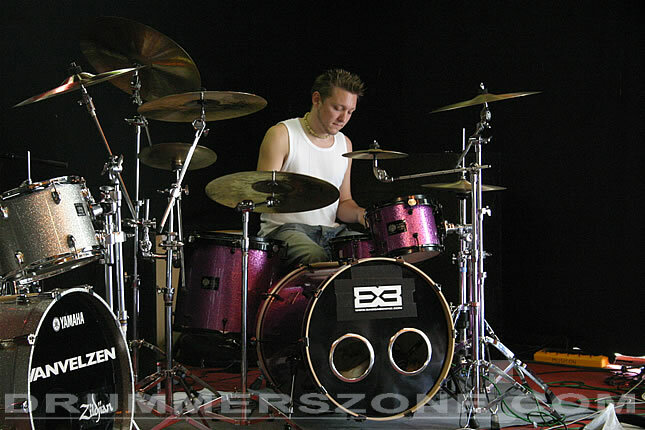 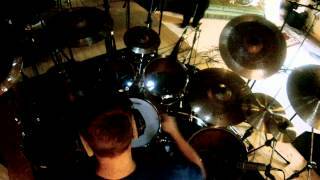 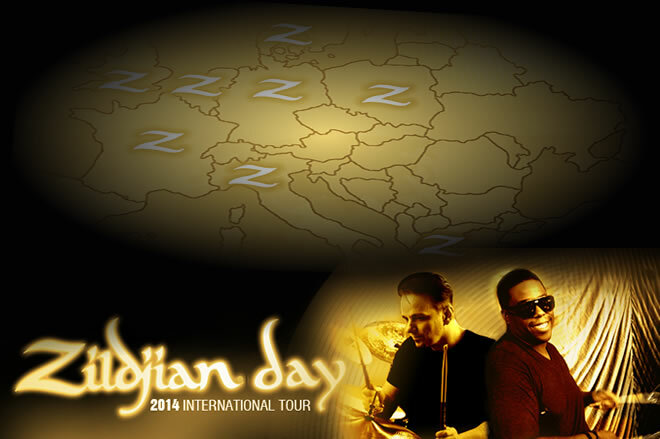 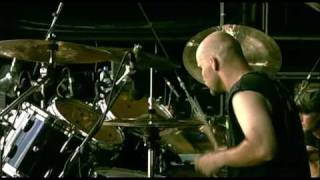 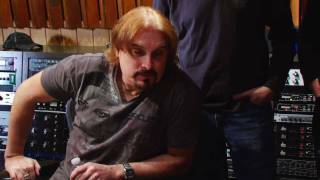 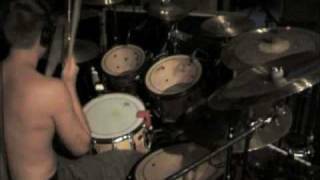 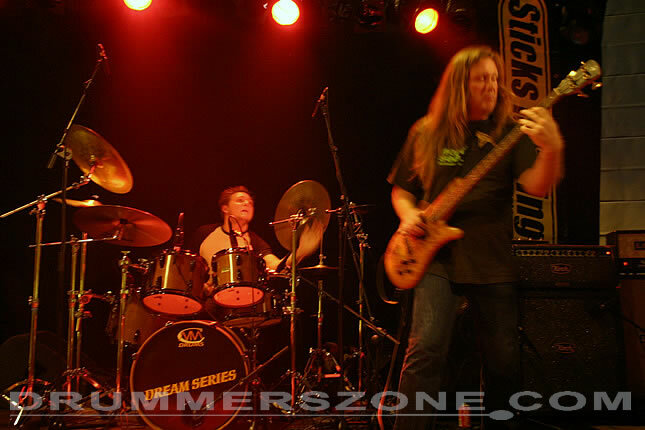 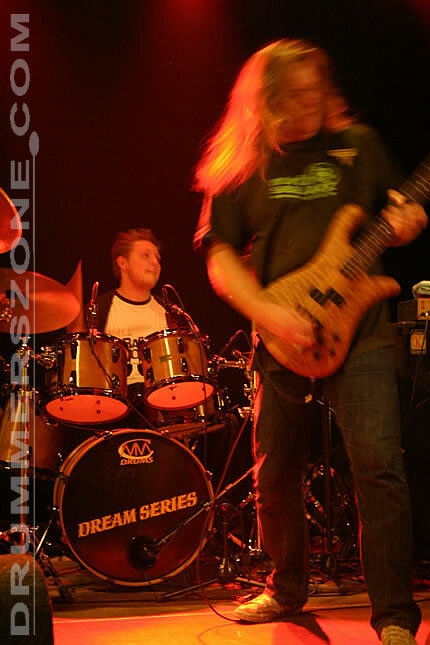 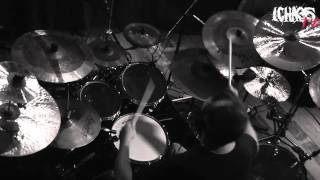 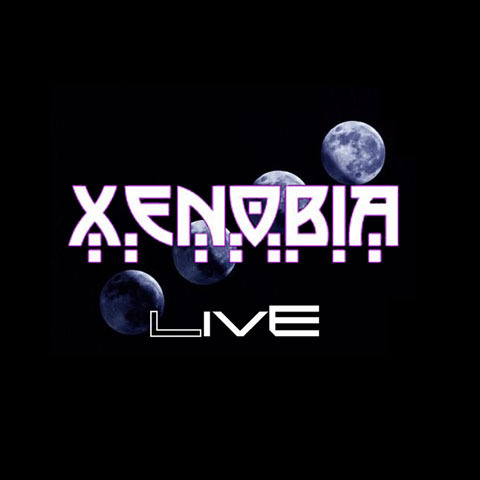 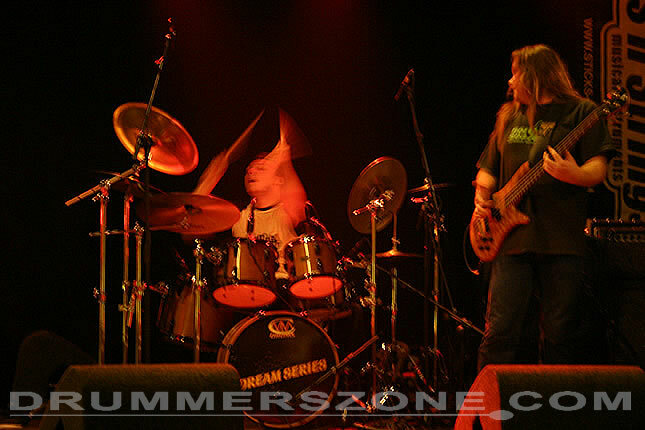 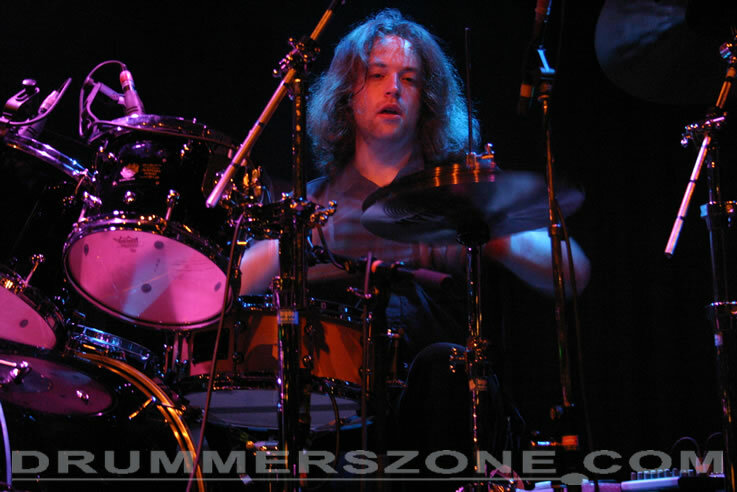 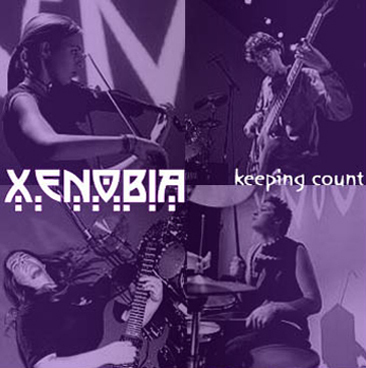 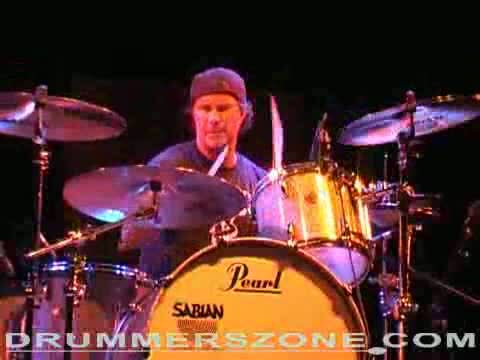 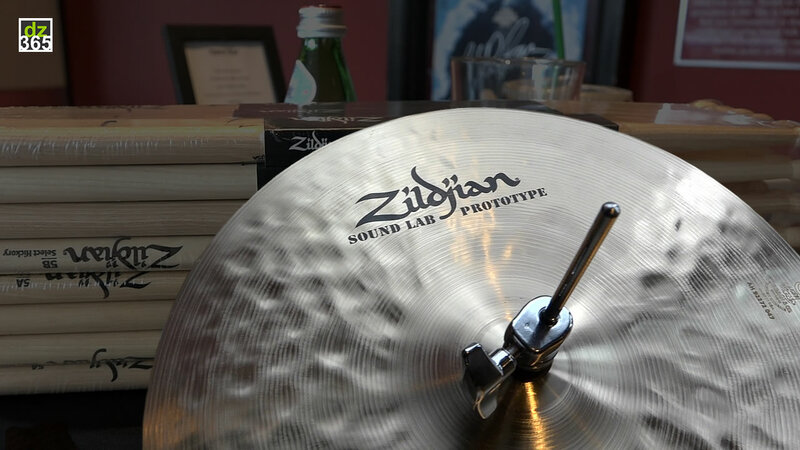 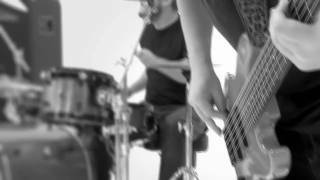 Virgil Donati, David Silveria and John Otto as some of his musical influences.